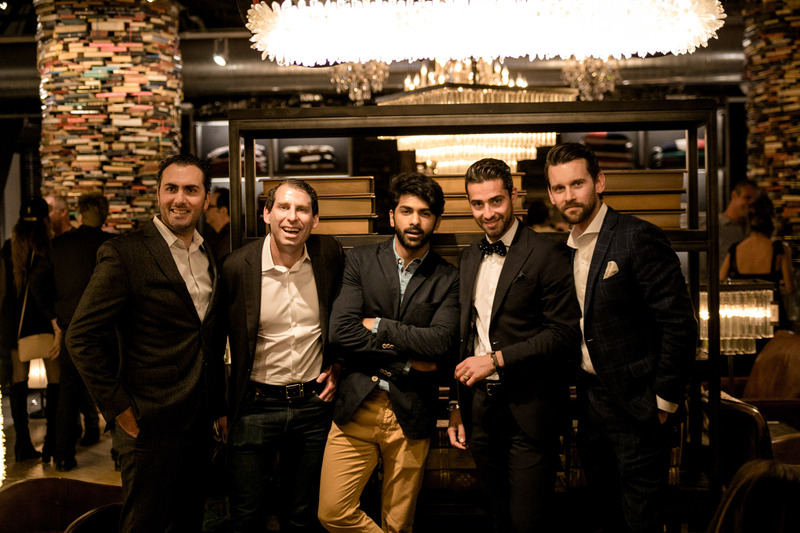 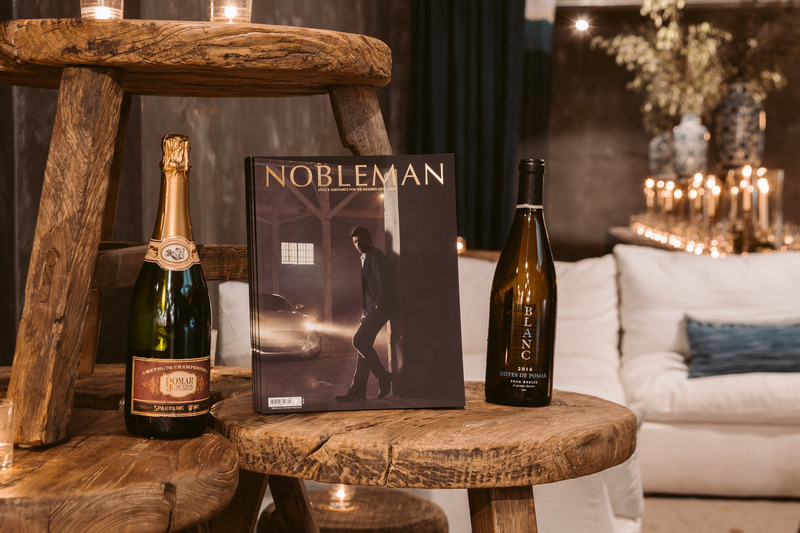 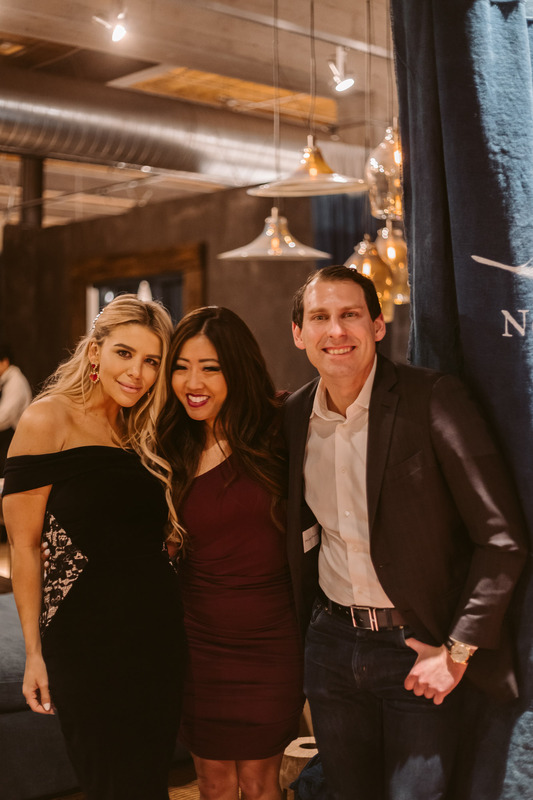 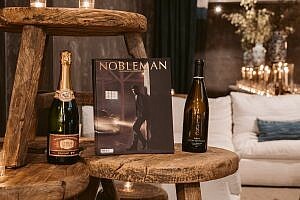 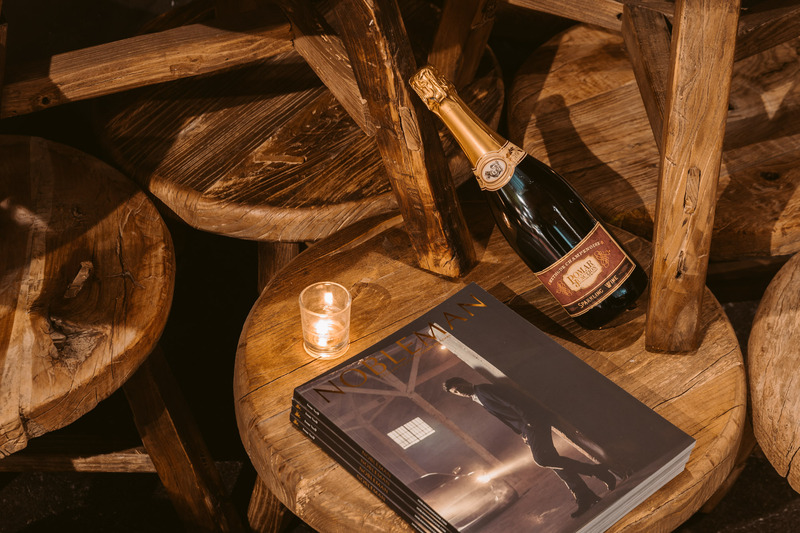 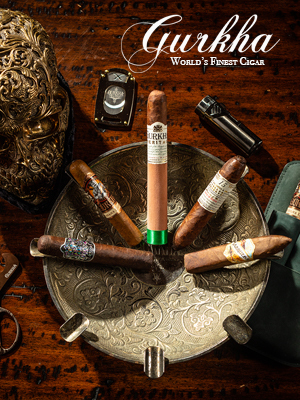 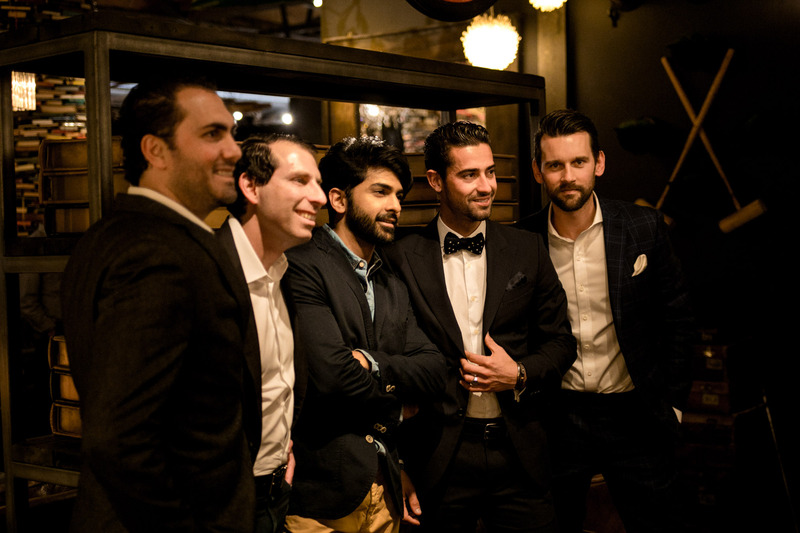 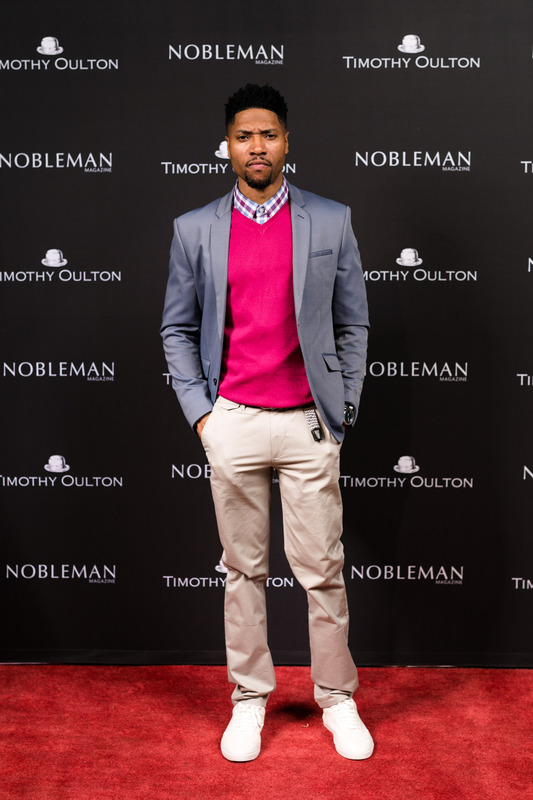 We celebrated the launch of our newest issue (Issue No. 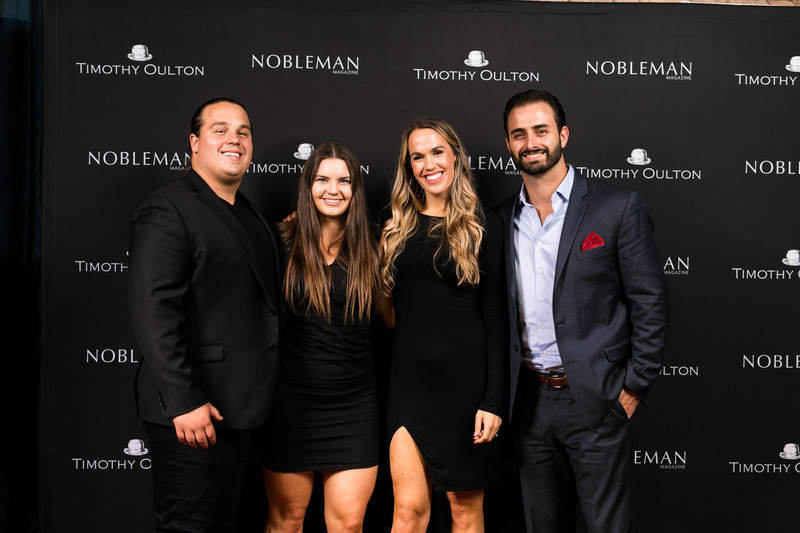 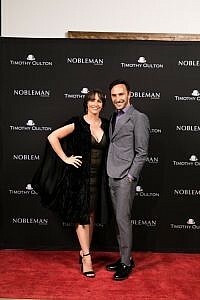 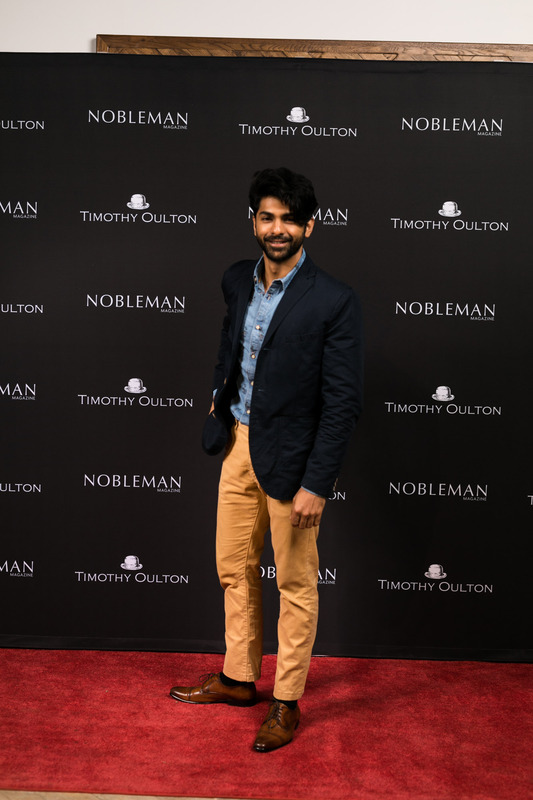 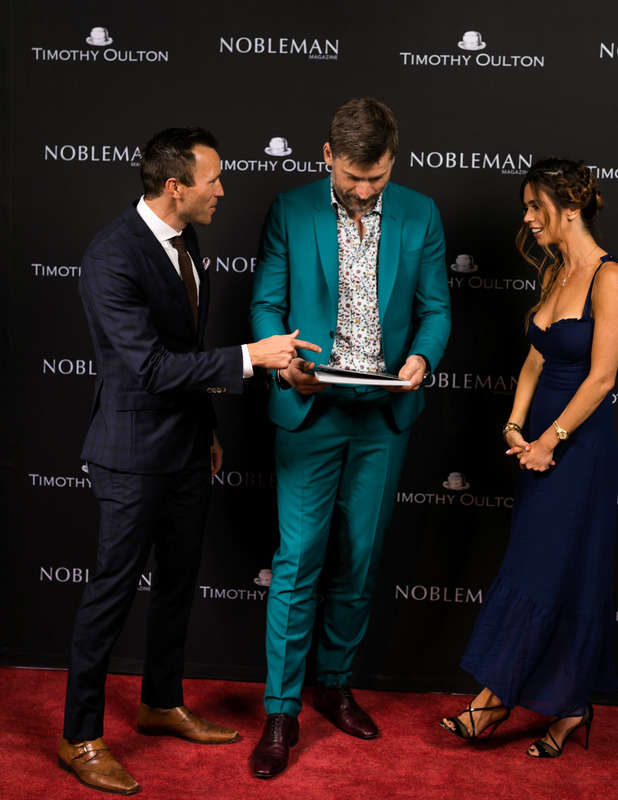 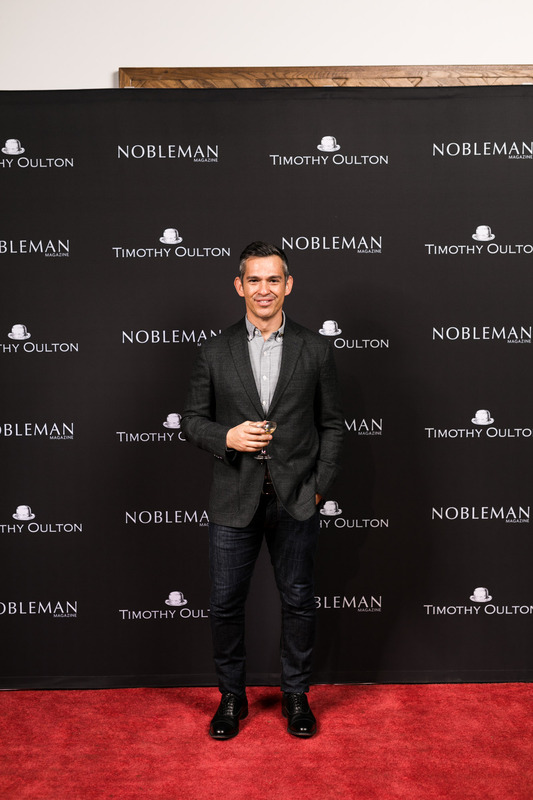 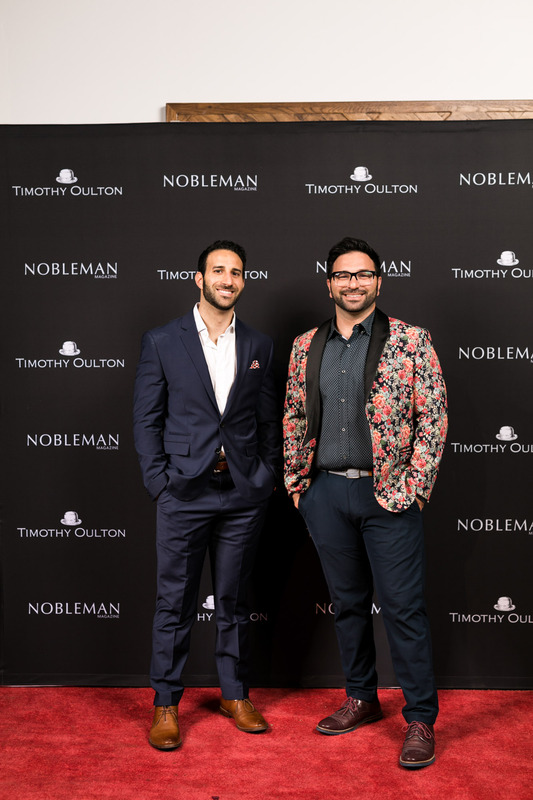 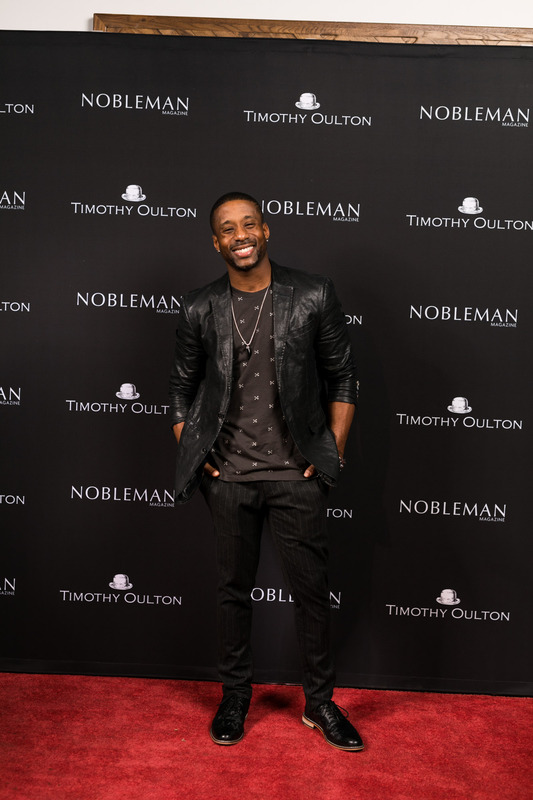 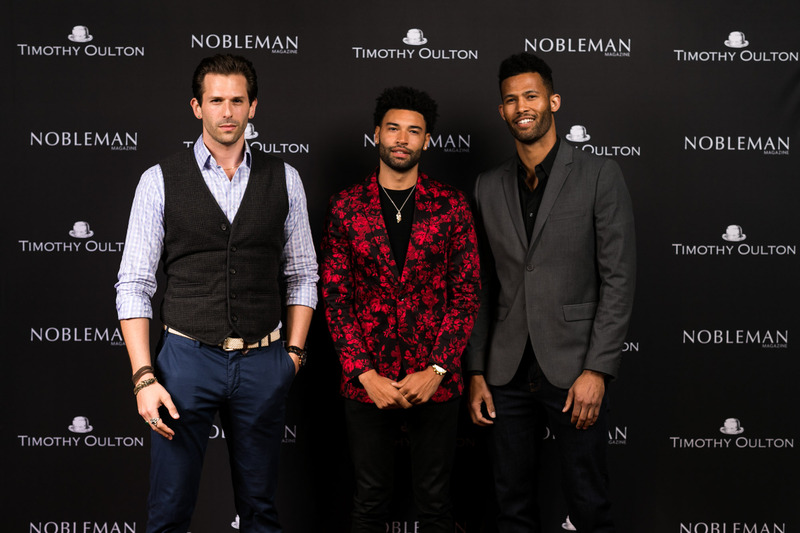 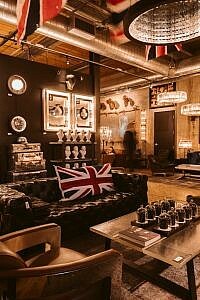 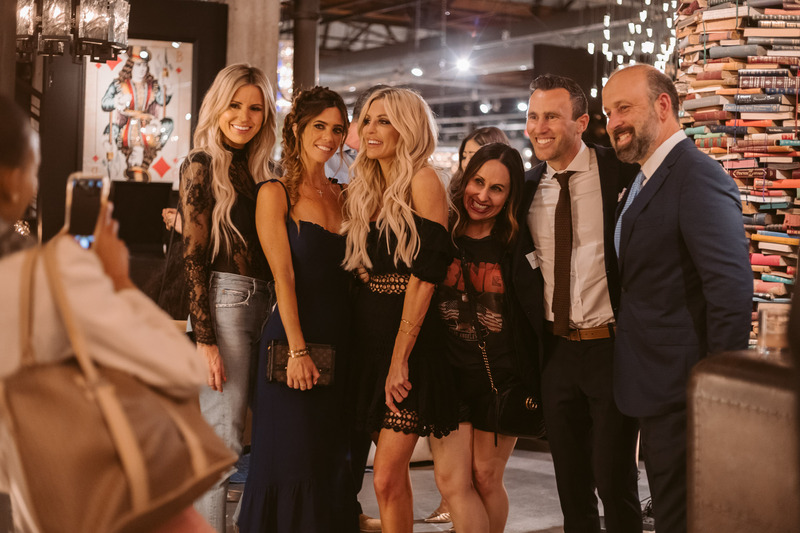 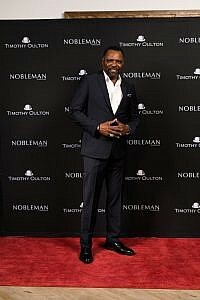 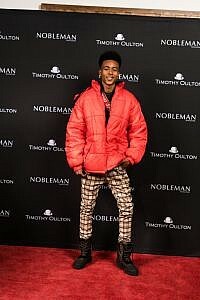 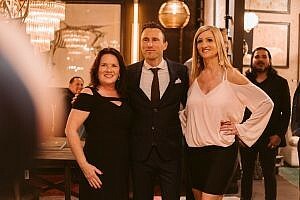 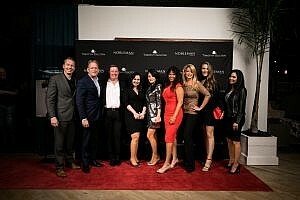 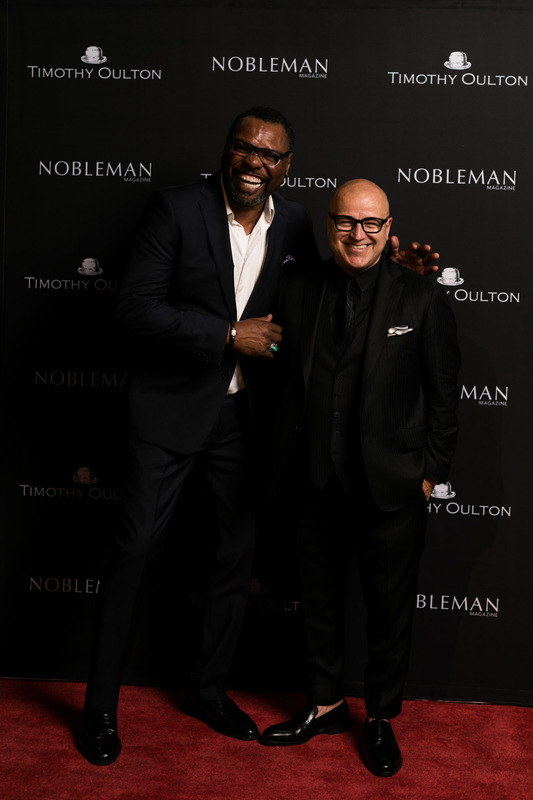 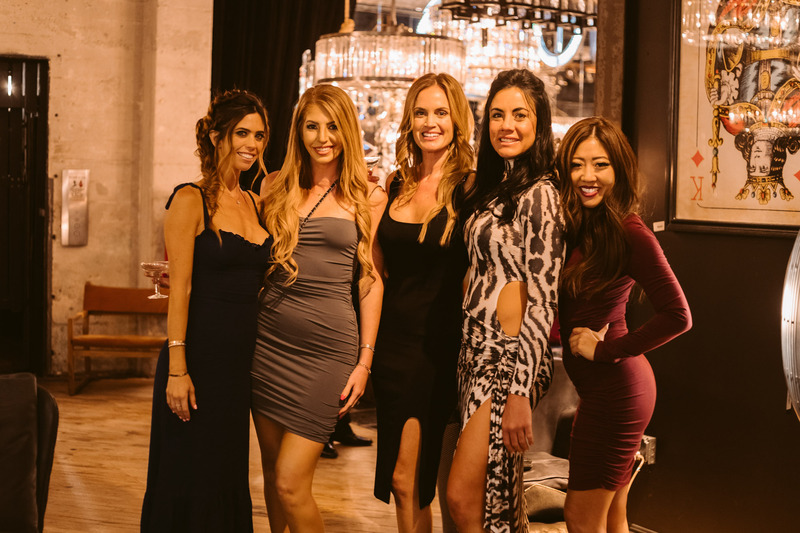 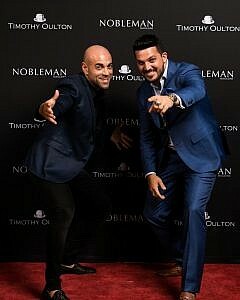 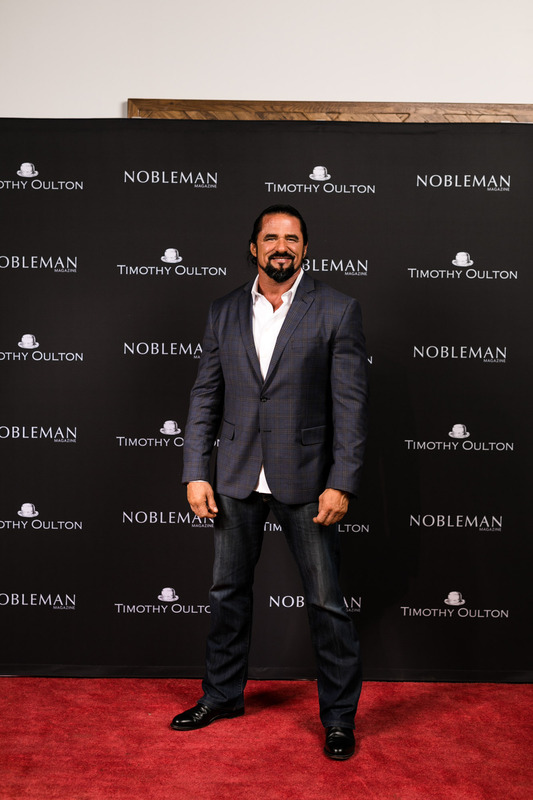 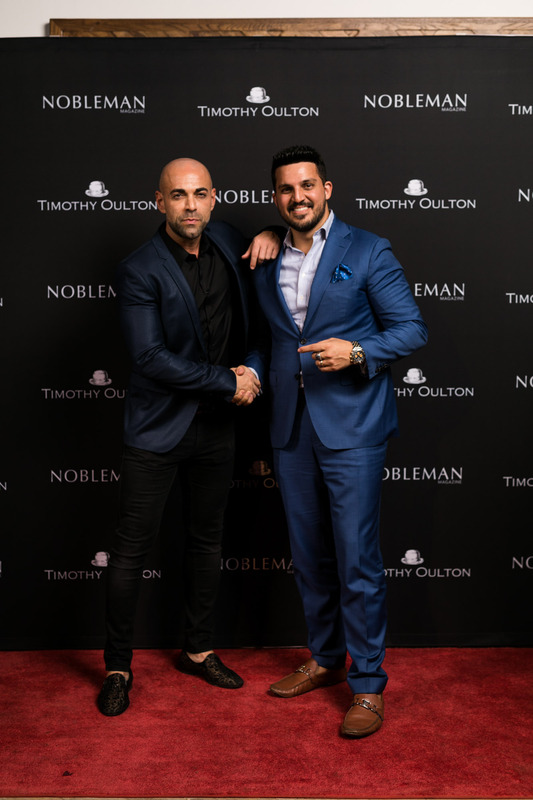 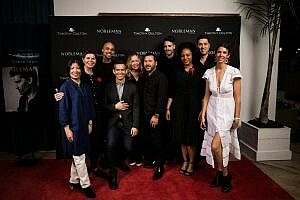 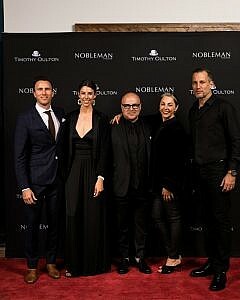 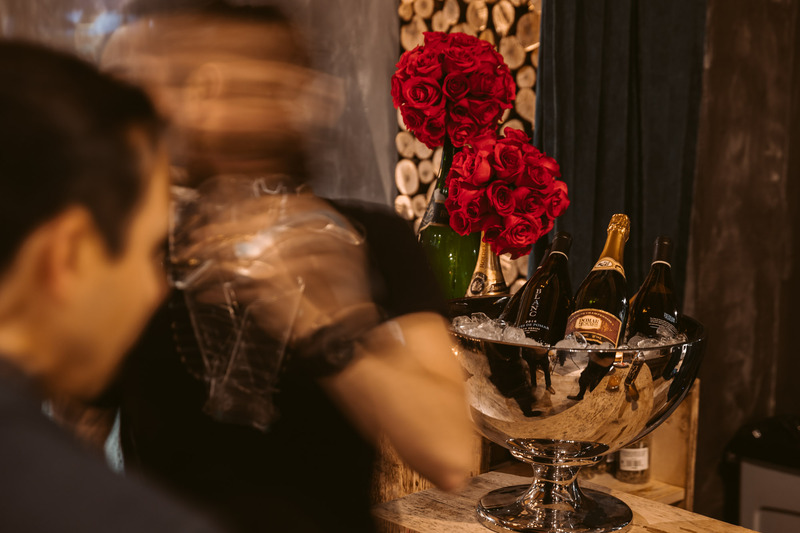 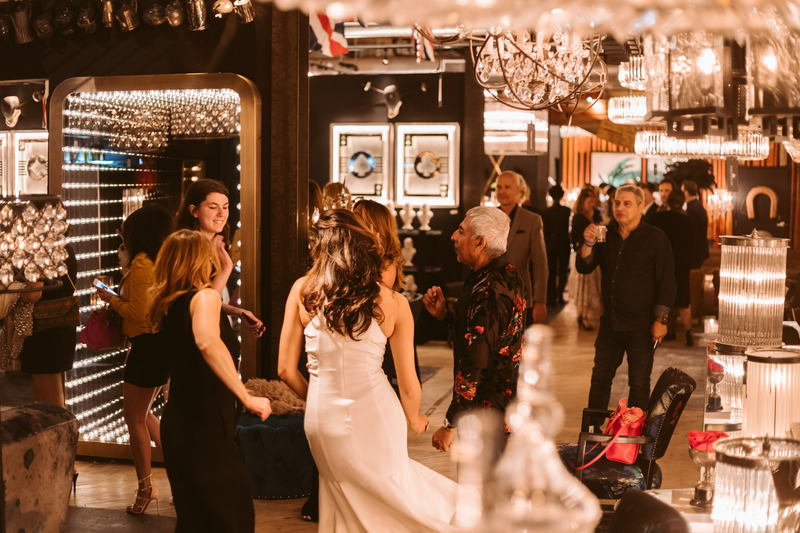 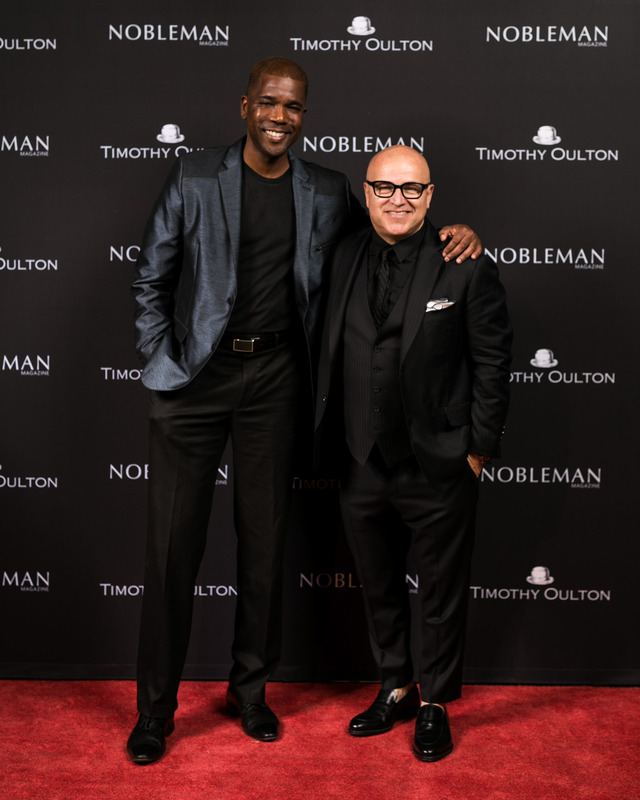 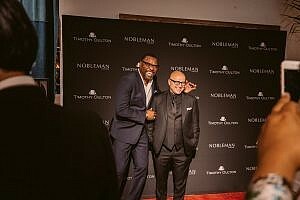 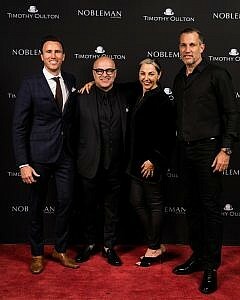 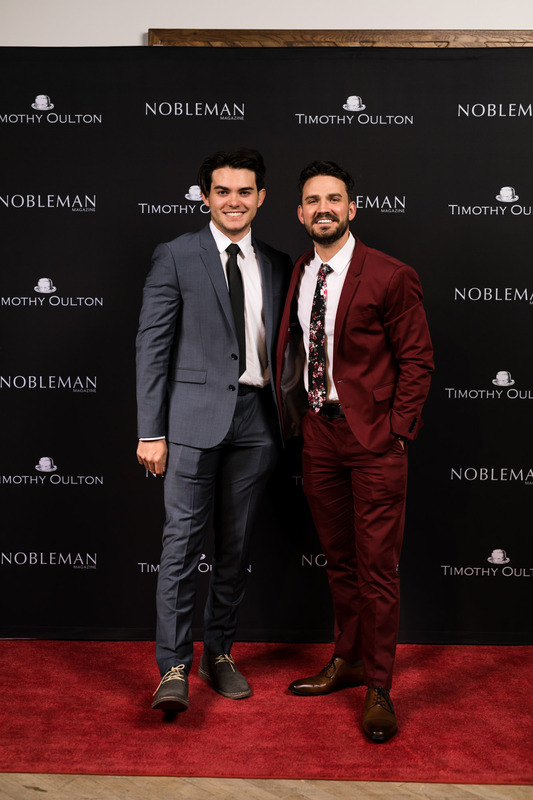 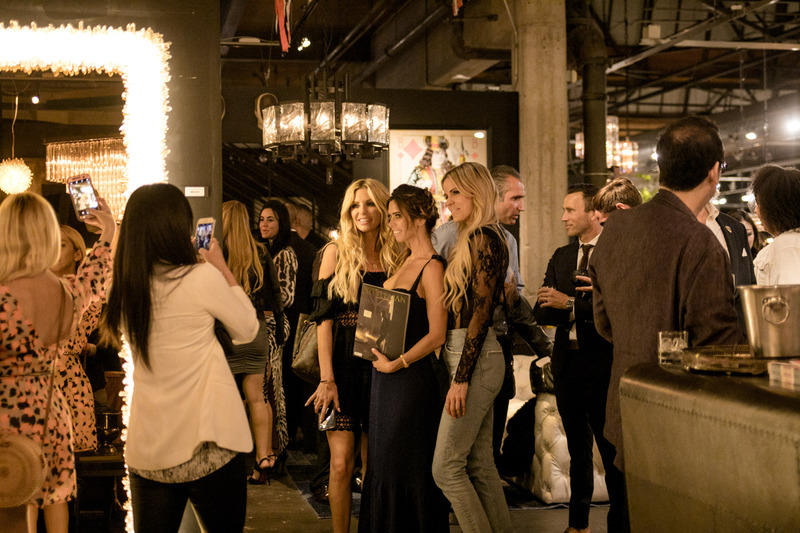 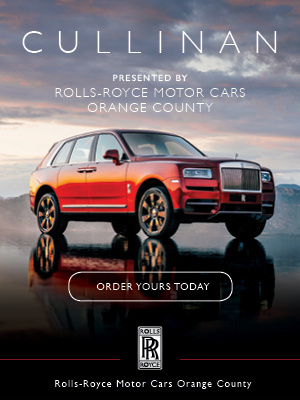 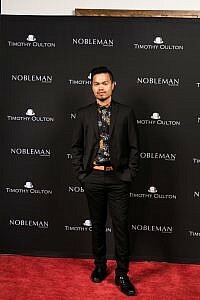 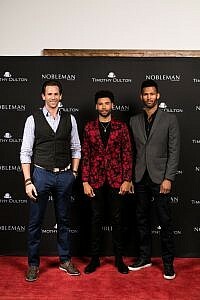 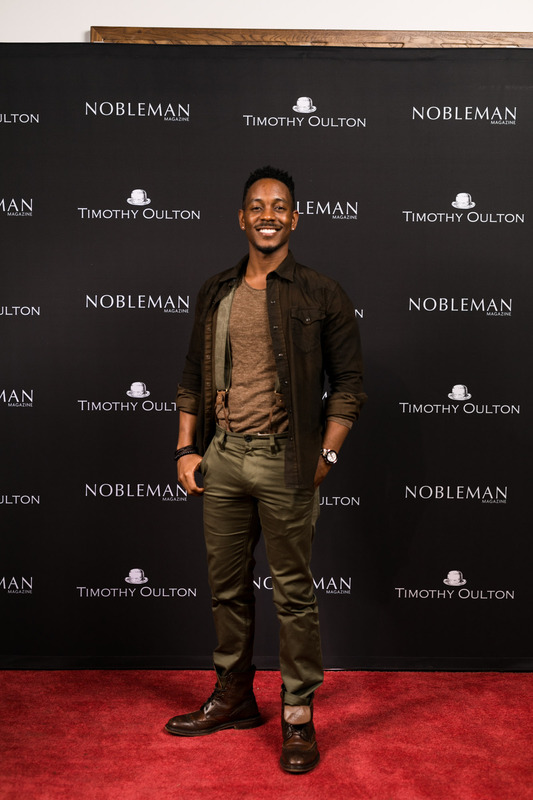 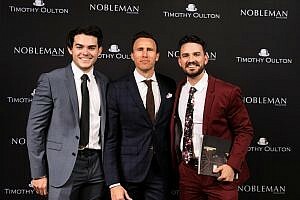 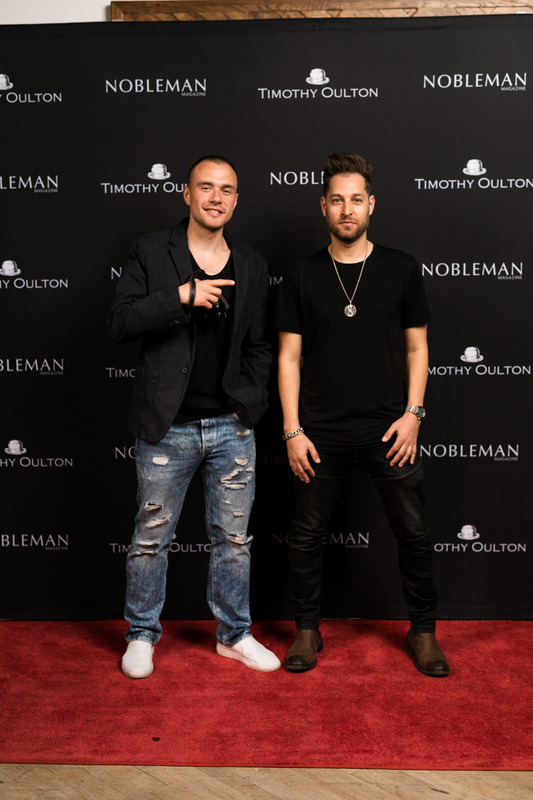 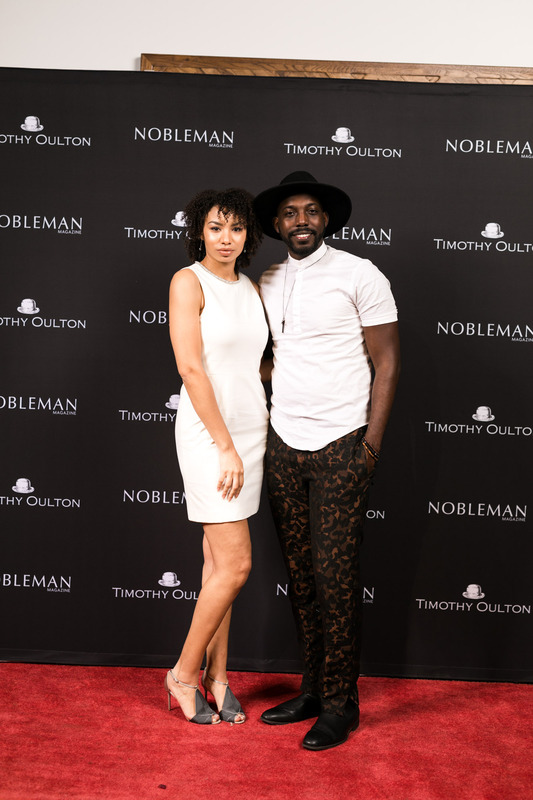 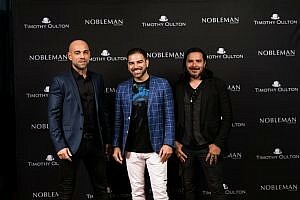 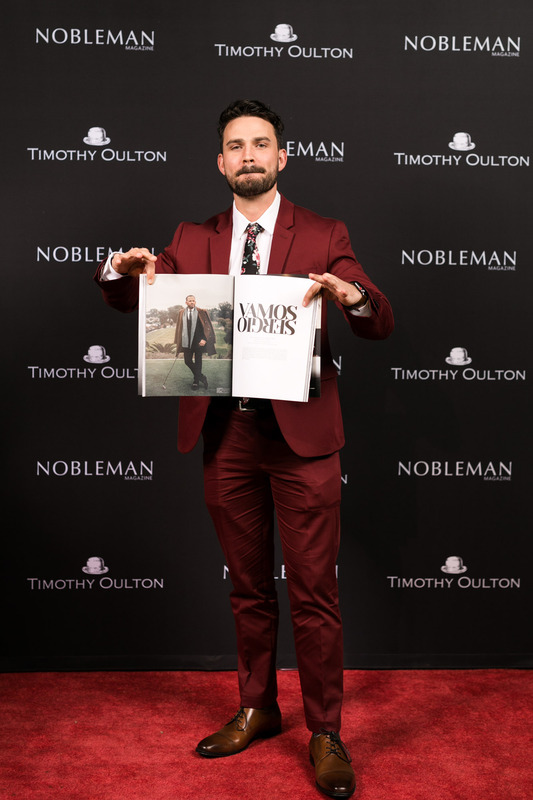 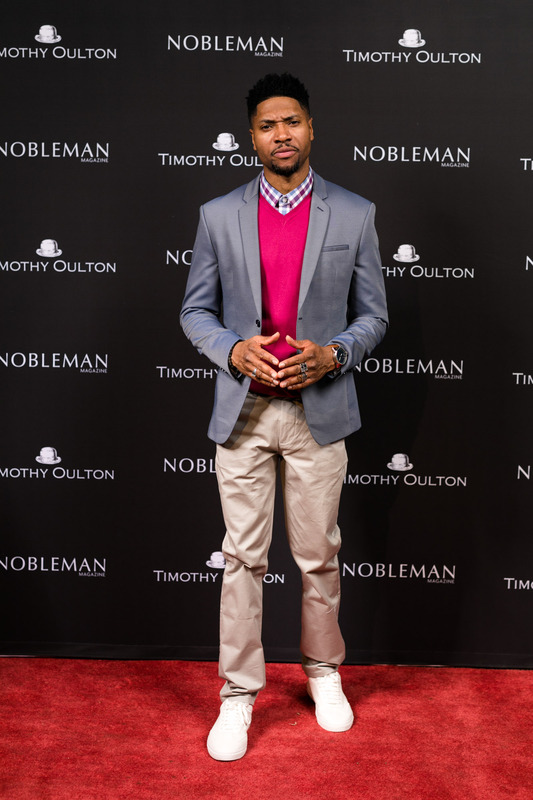 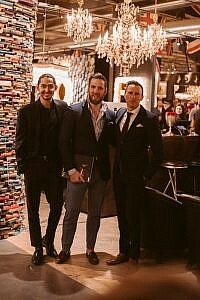 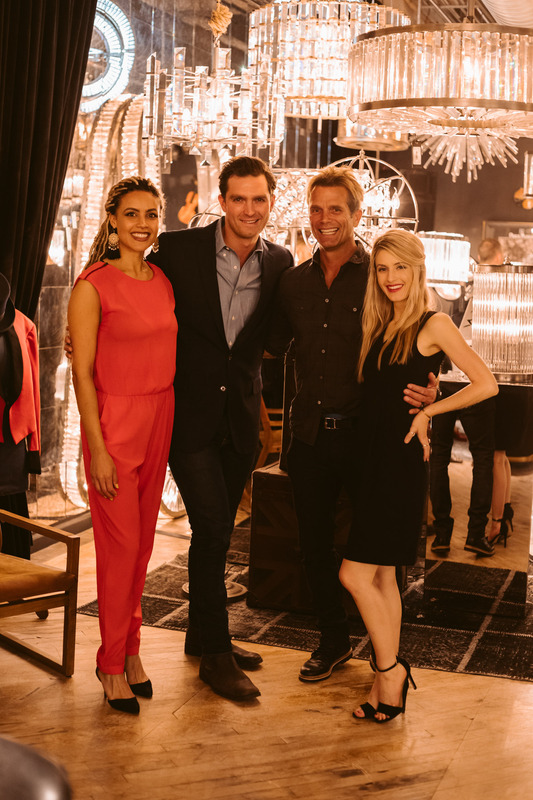 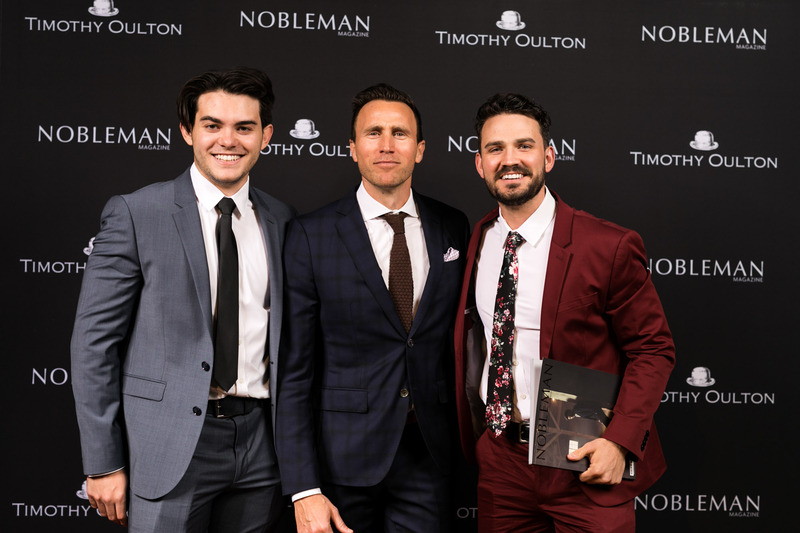 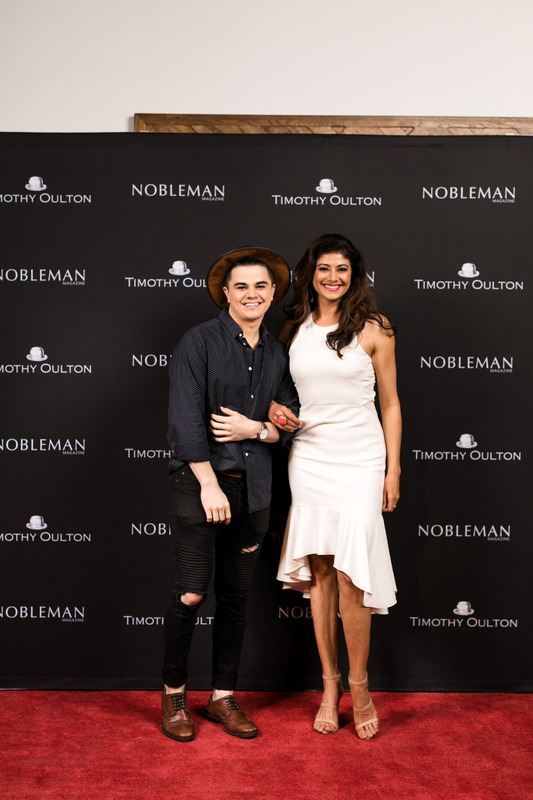 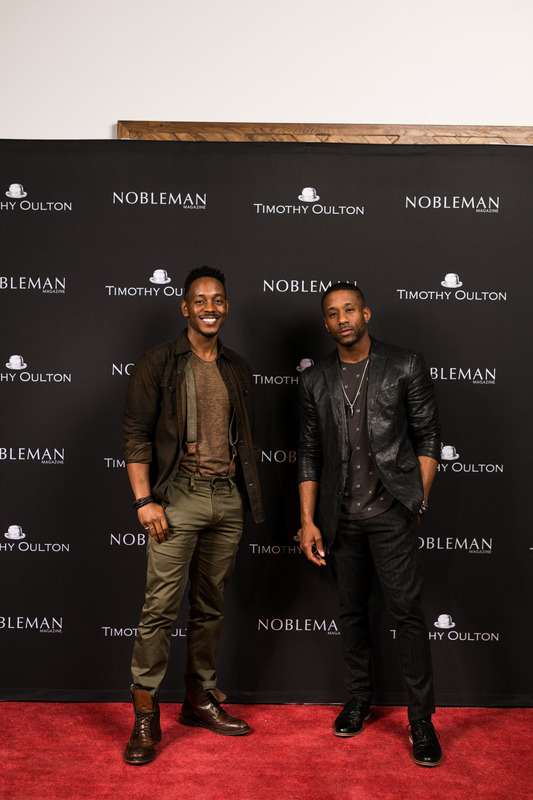 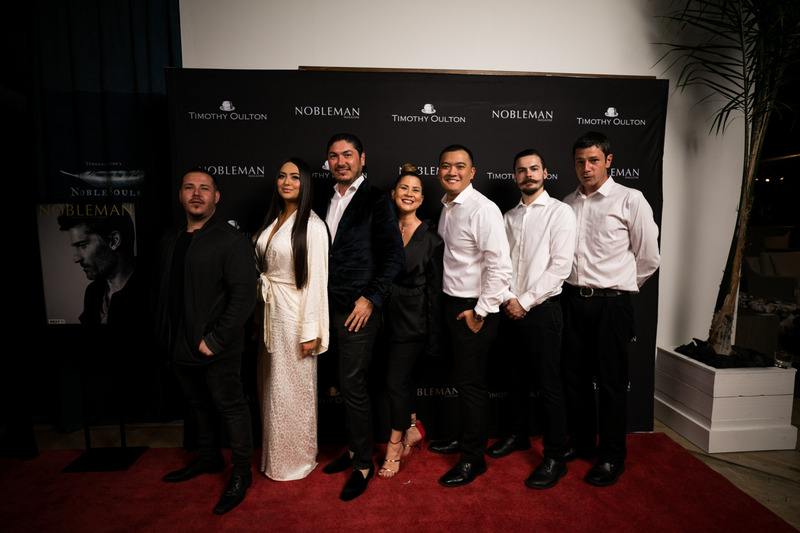 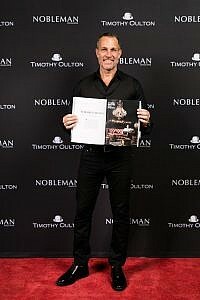 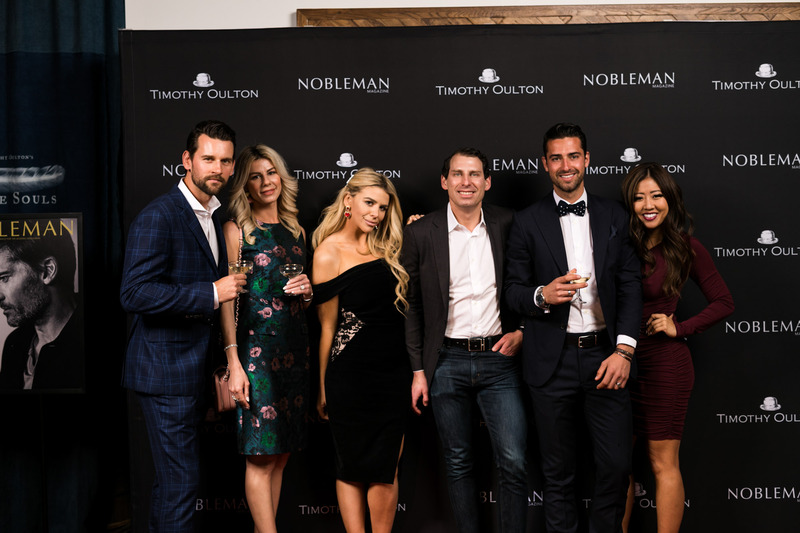 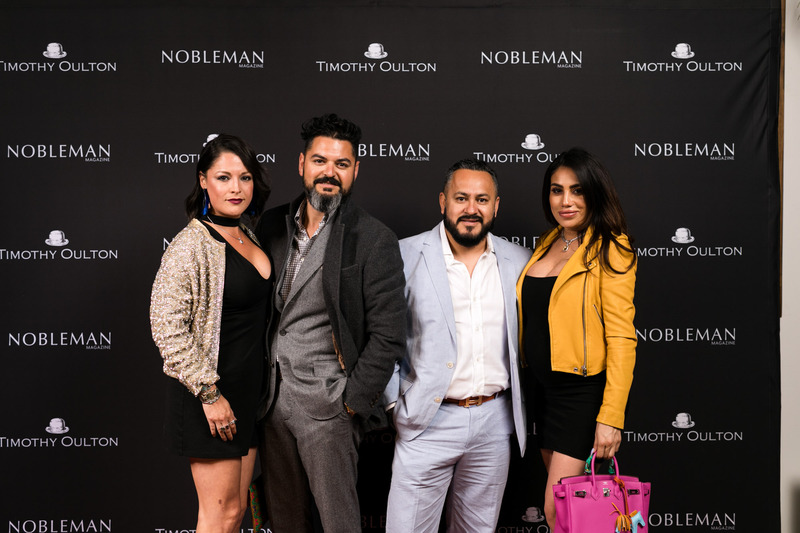 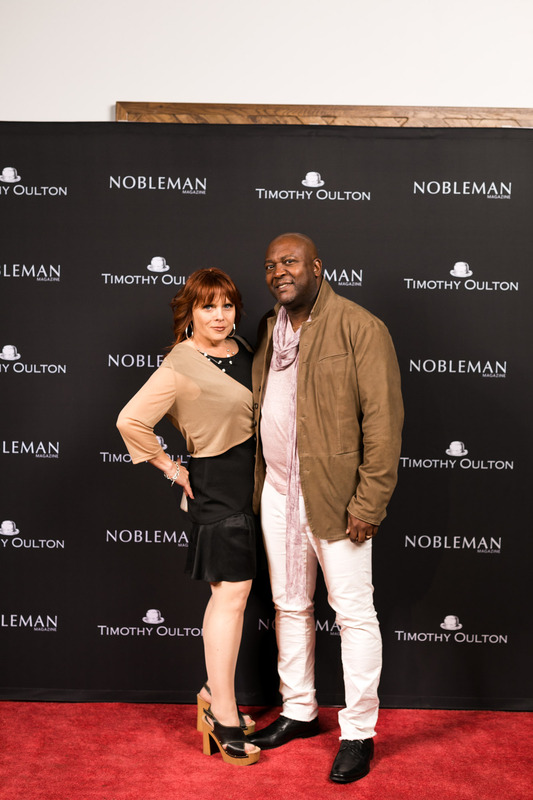 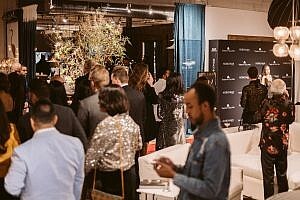 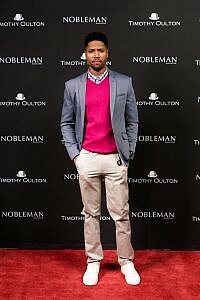 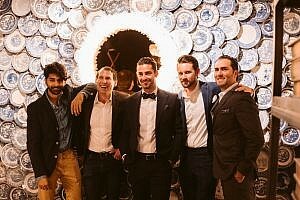 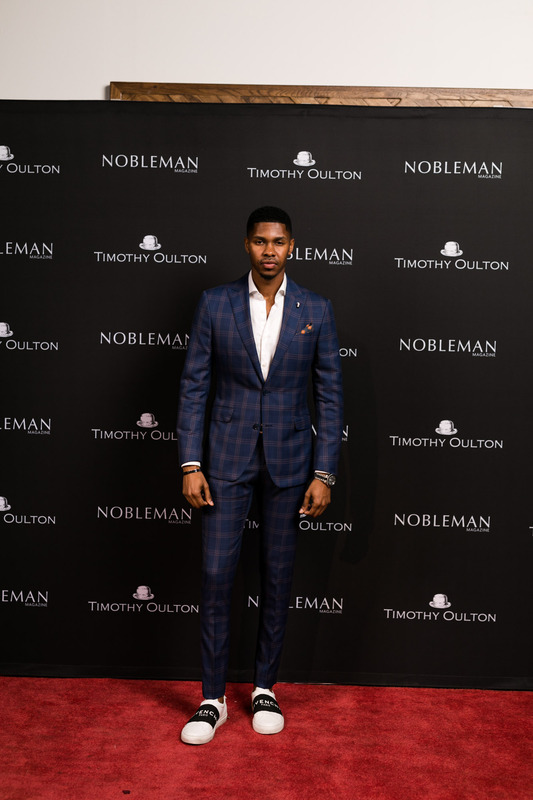 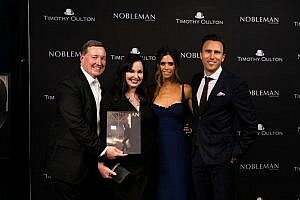 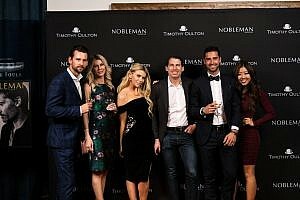 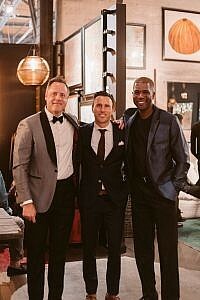 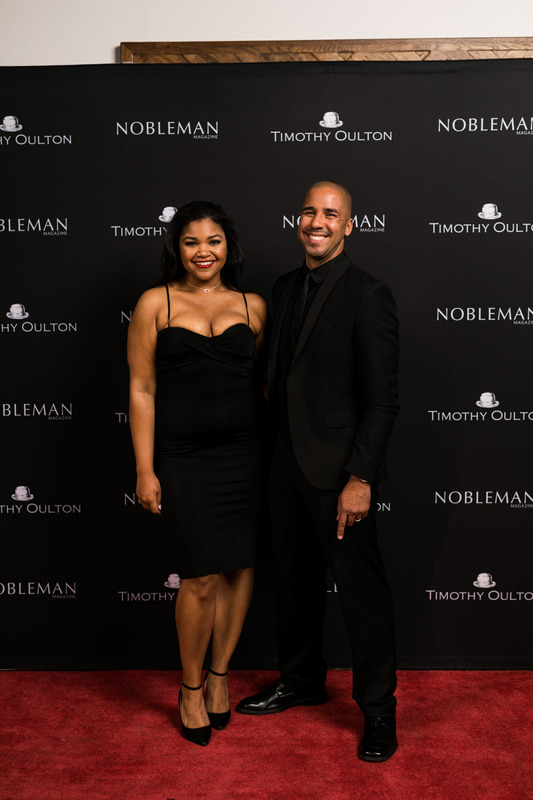 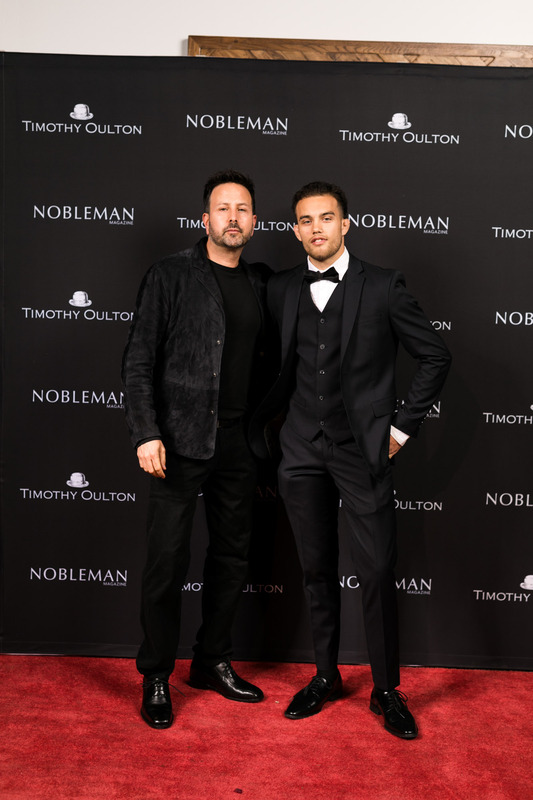 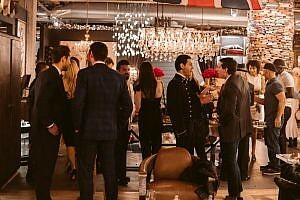 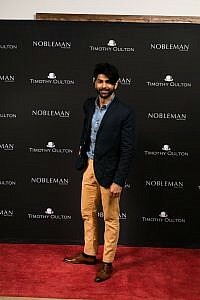 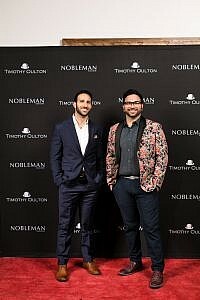 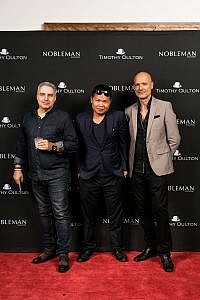 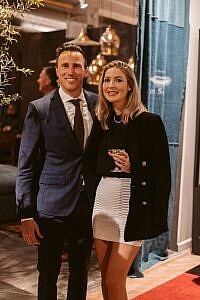 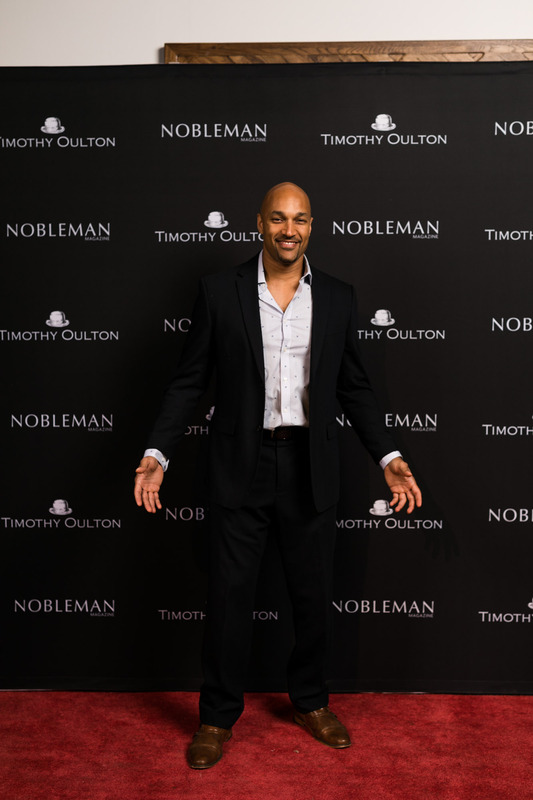 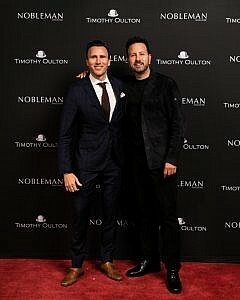 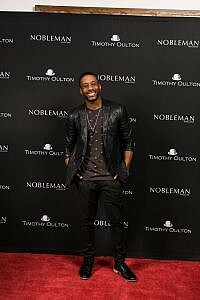 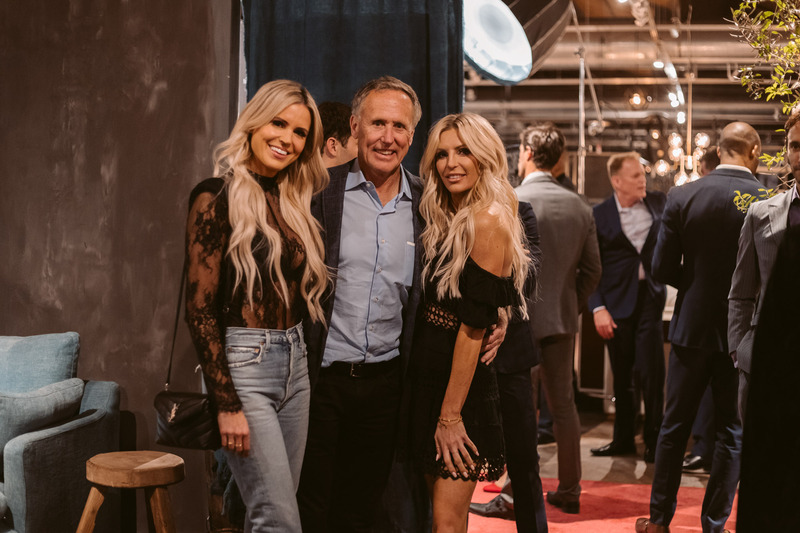 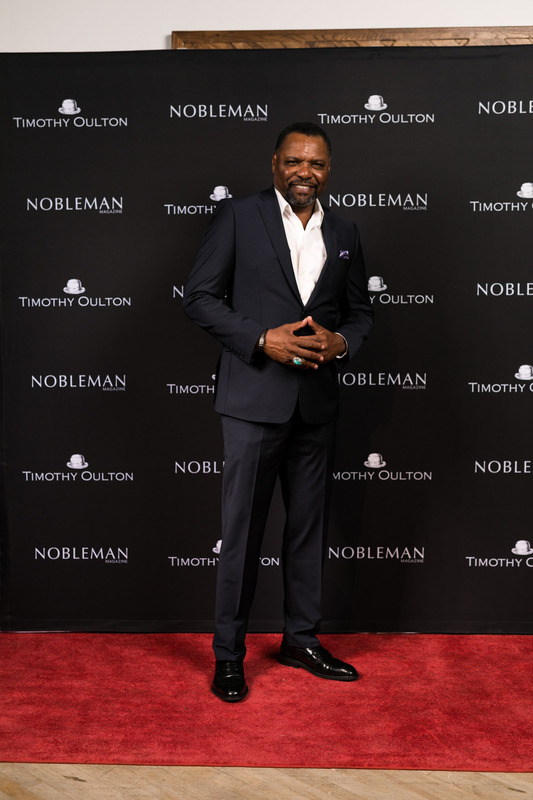 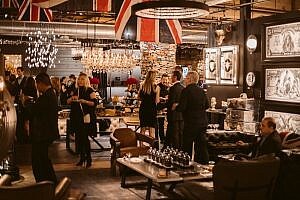 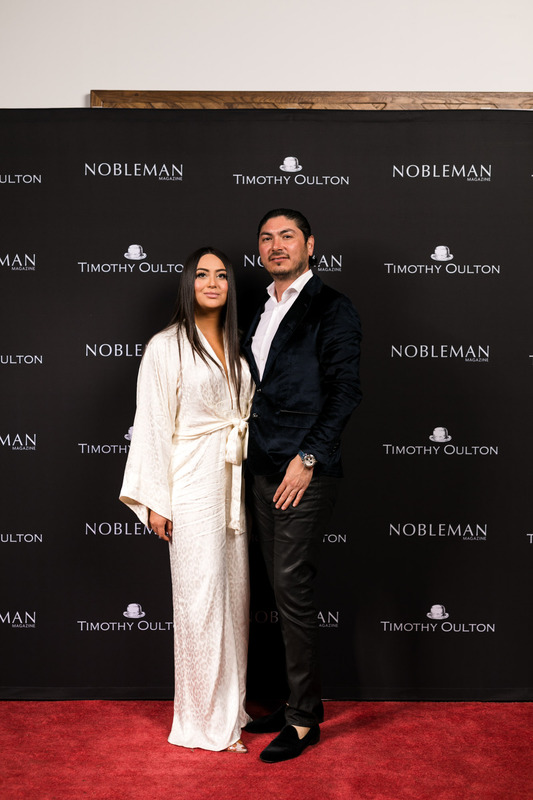 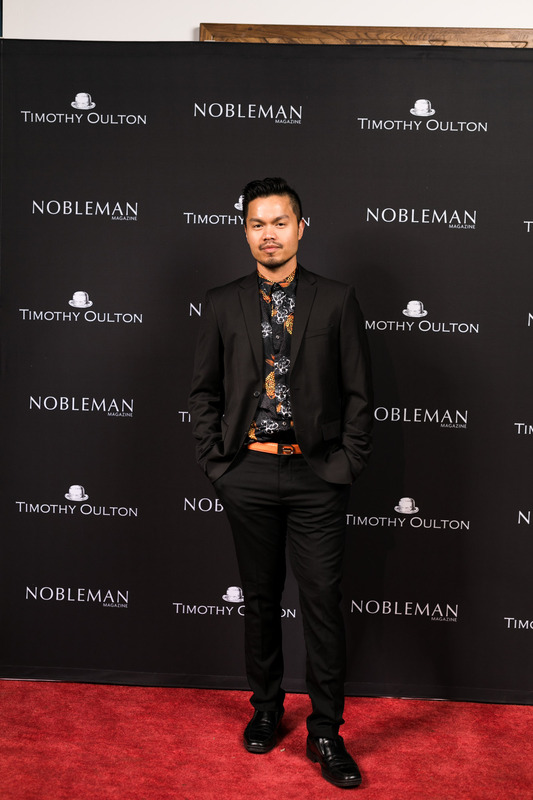 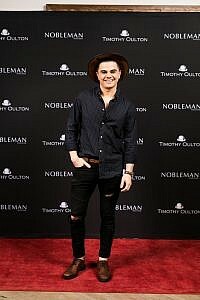 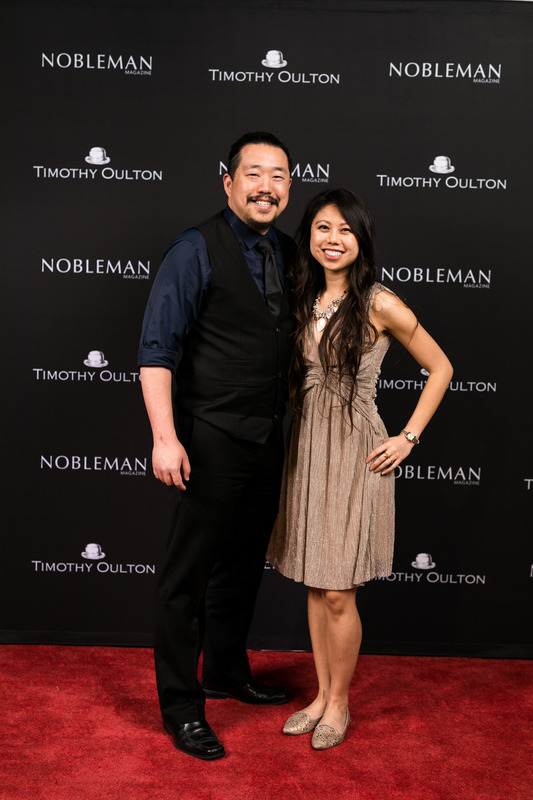 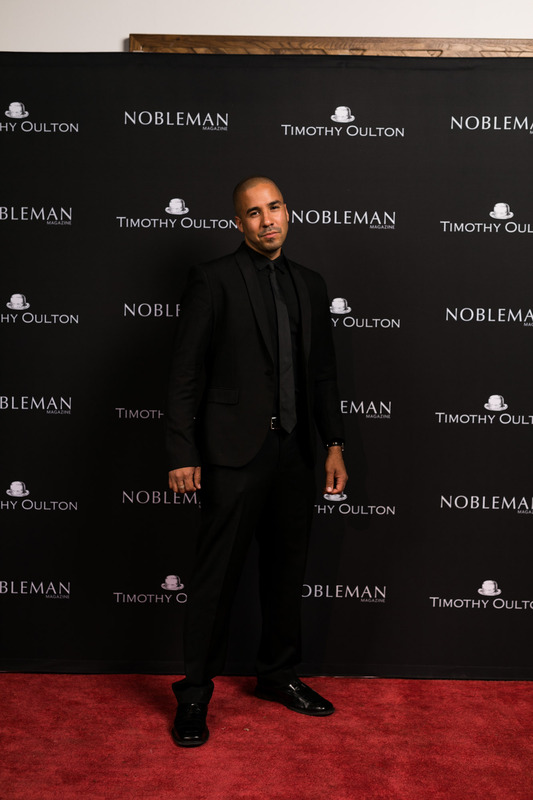 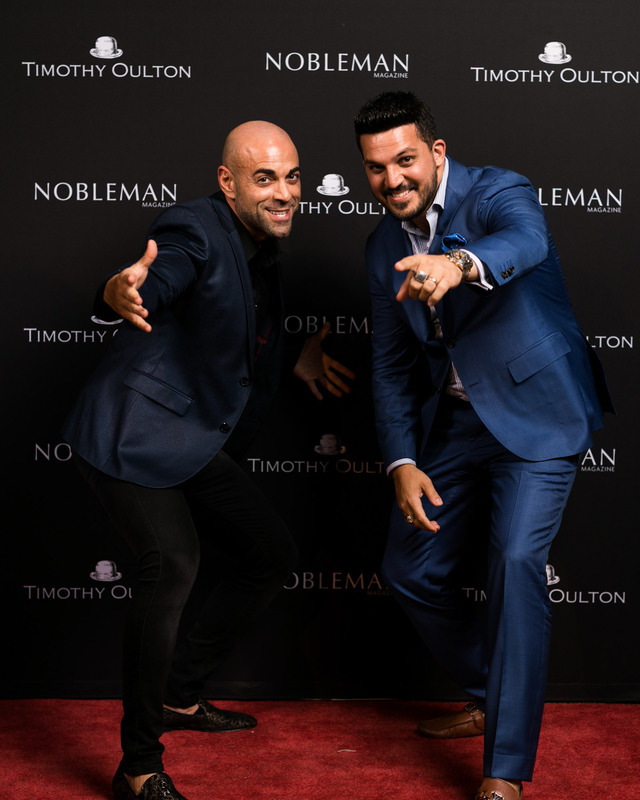 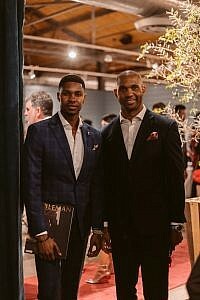 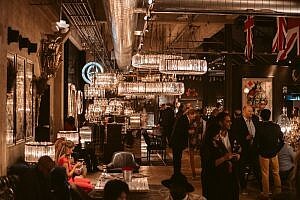 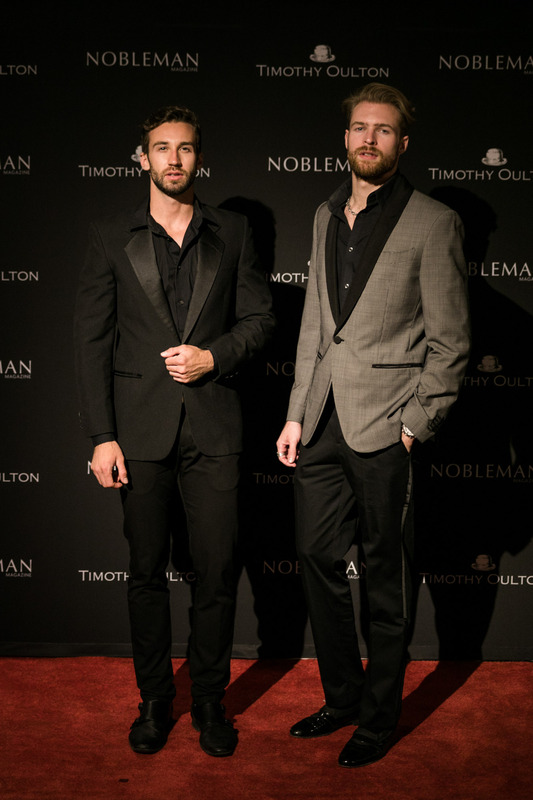 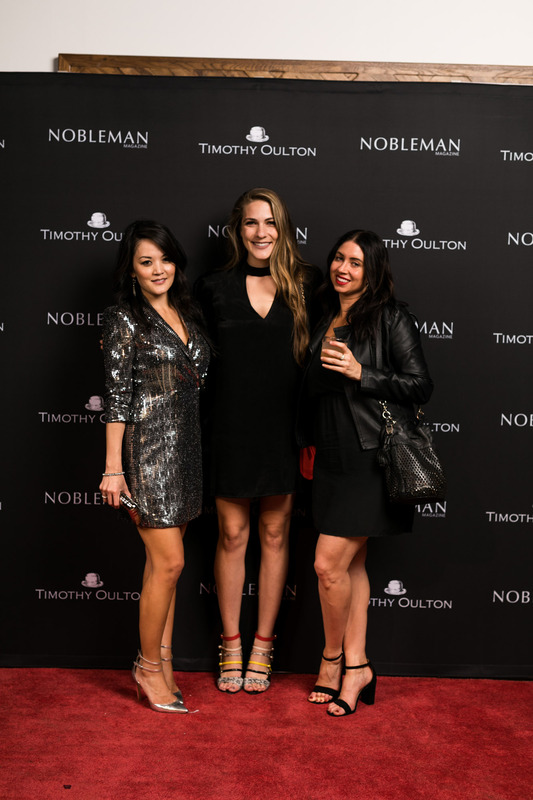 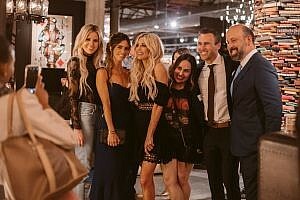 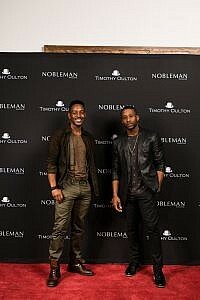 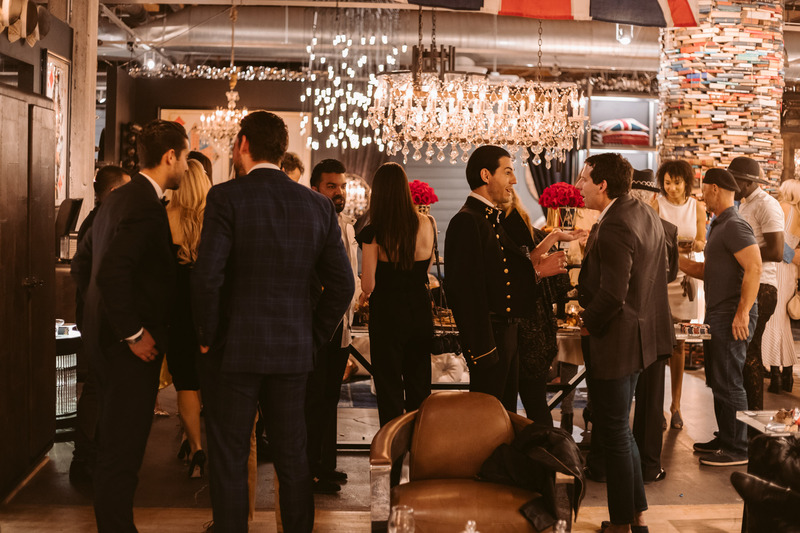 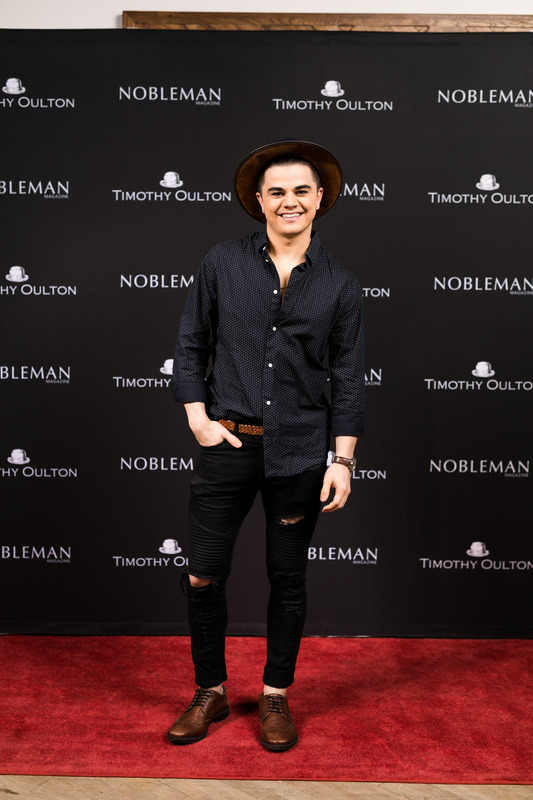 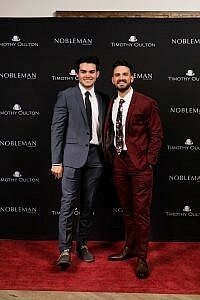 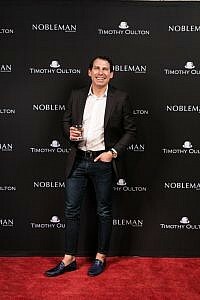 9) with a memorable party at the Timothy Oulton showroom at HD Buttercup in Los Angeles with a bevy of celebrities, notables, and friends of our two brands. 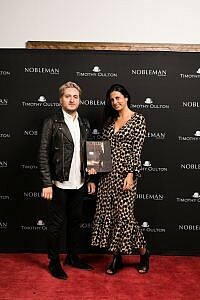 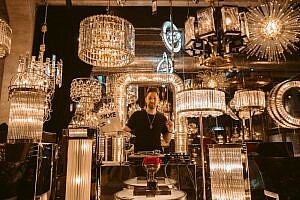 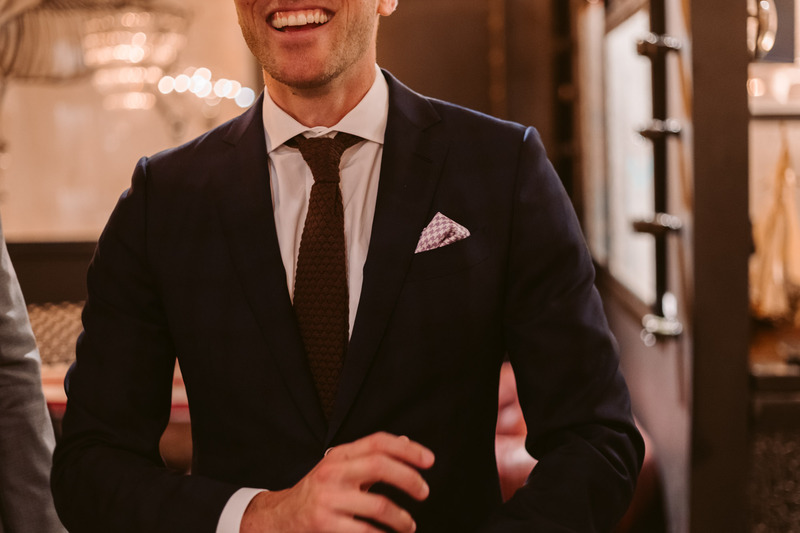 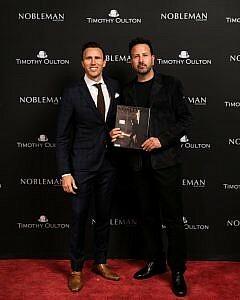 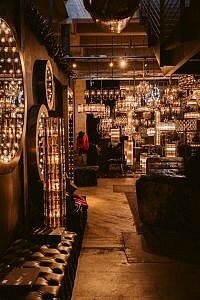 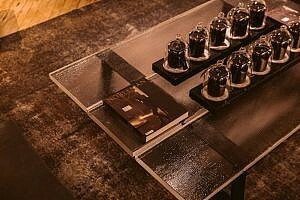 Timothy Oulton was the perfect location to hold the event, as it closely embodies the relationship we’ve developed with this design standout. 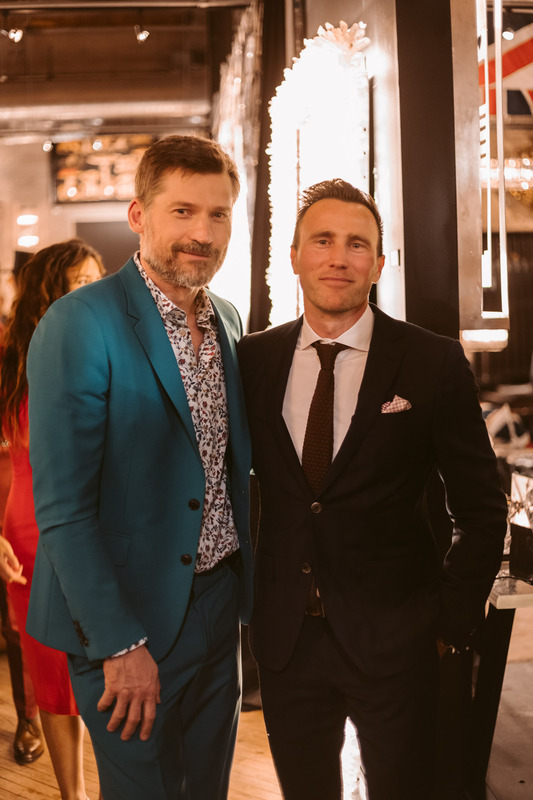 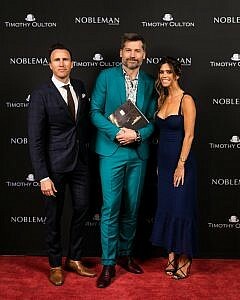 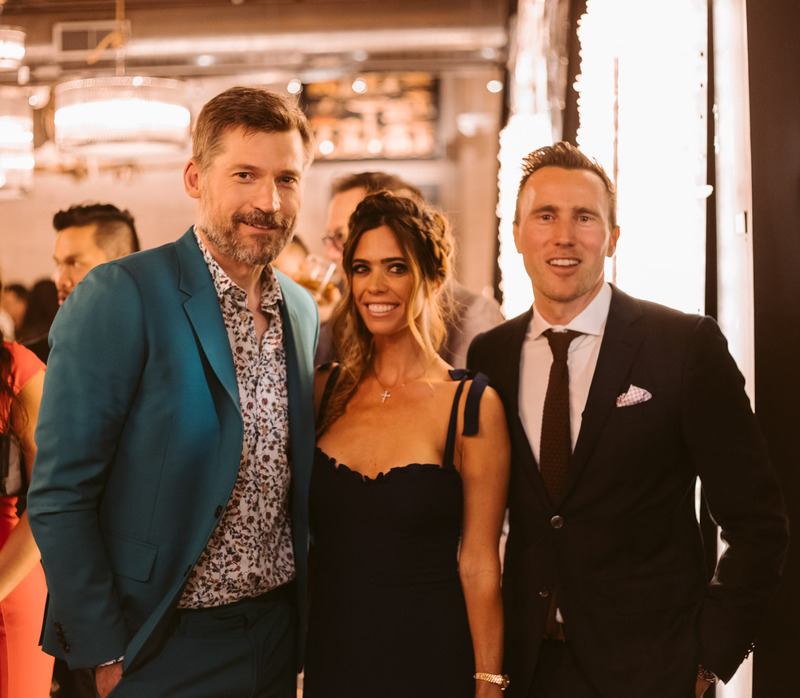 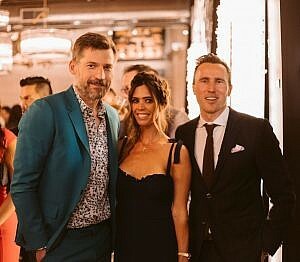 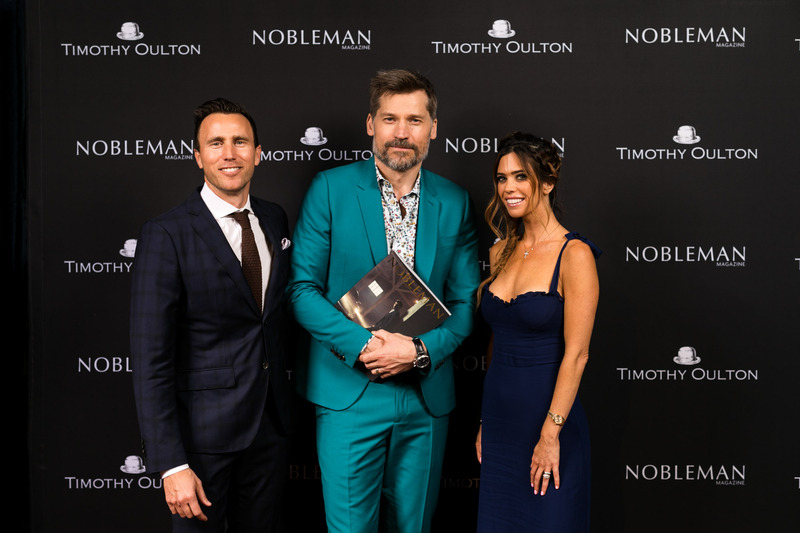 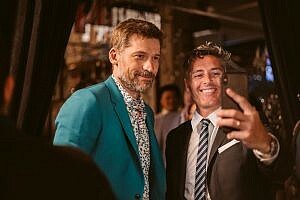 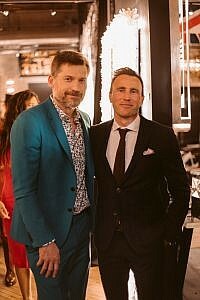 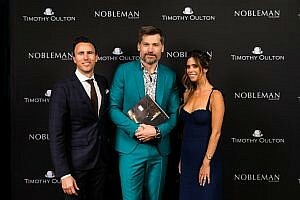 Our cover star, Game of Thrones’ Nikolaj Coster-Waldau, graciously attended the event, charming everyone he came in contact with while obliging to every photo request. 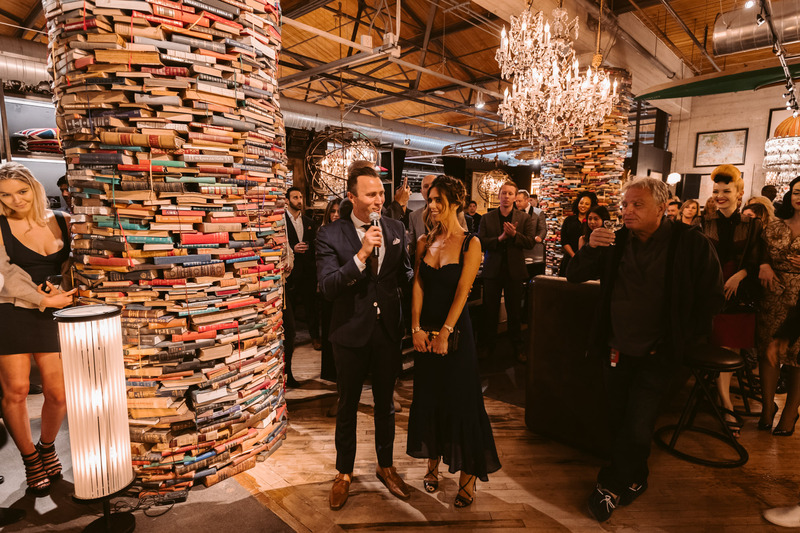 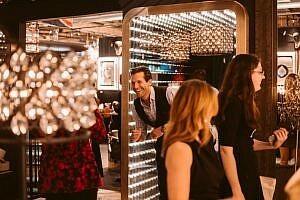 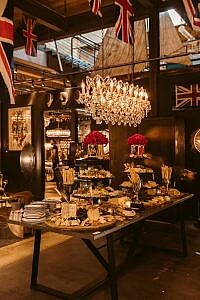 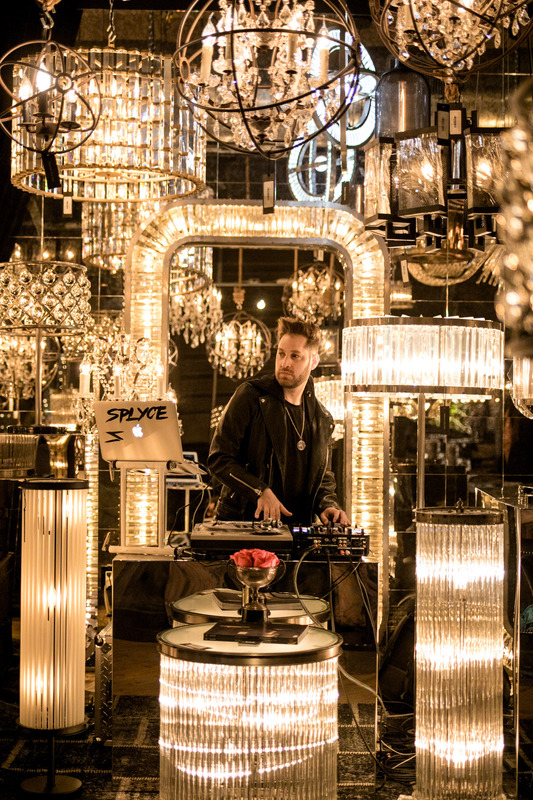 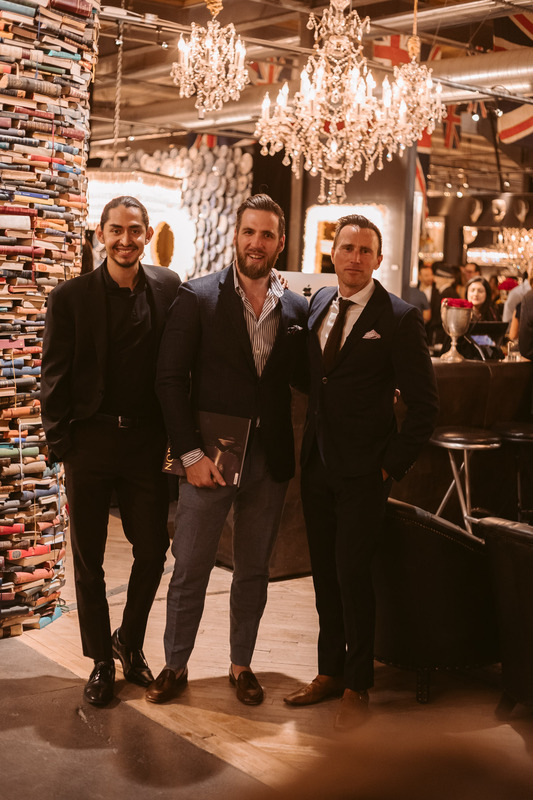 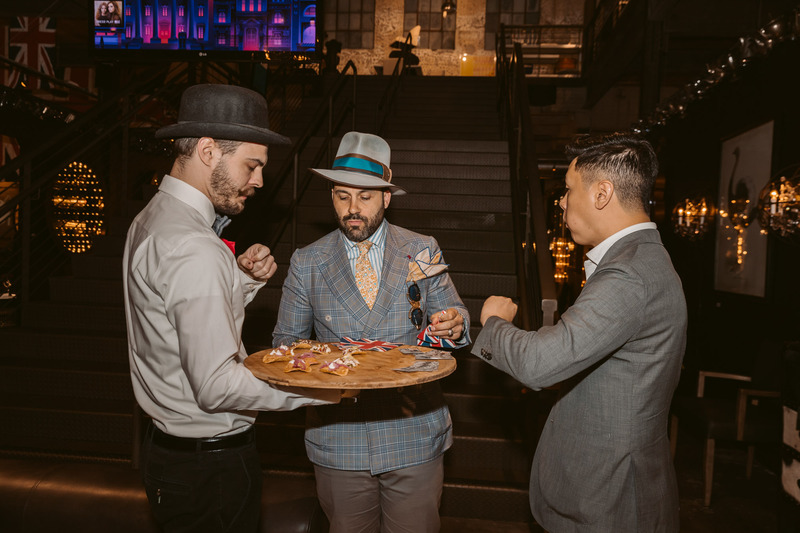 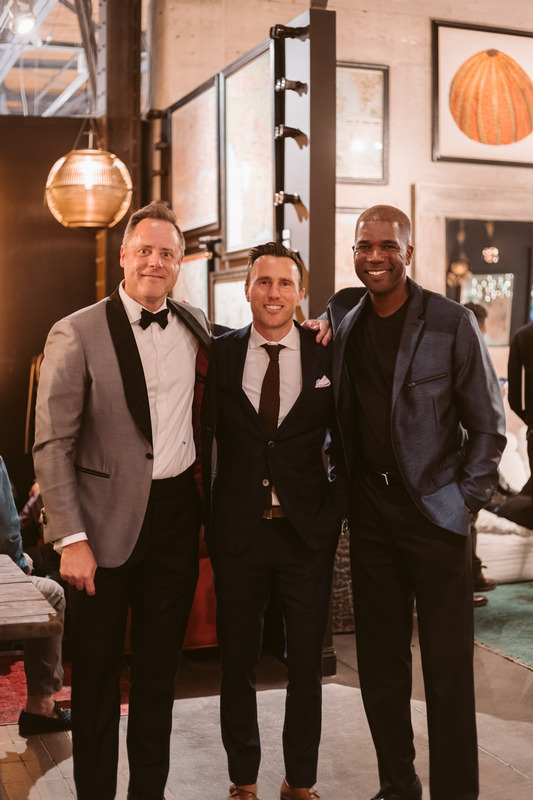 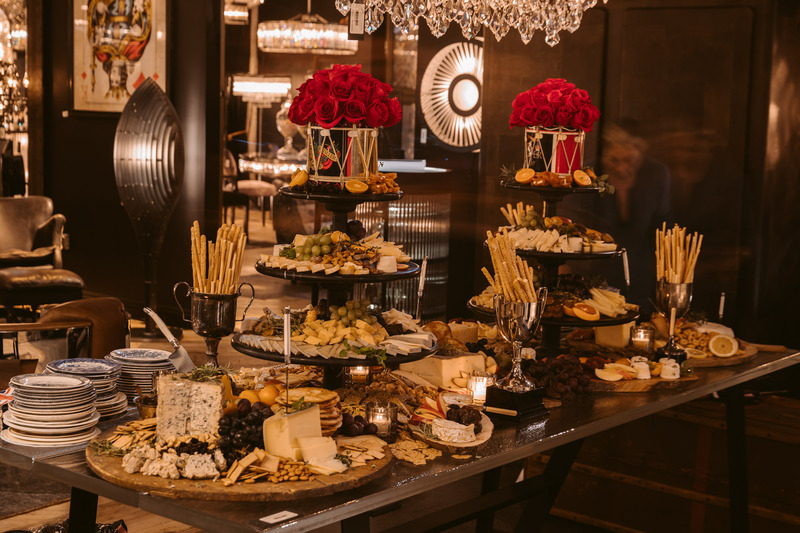 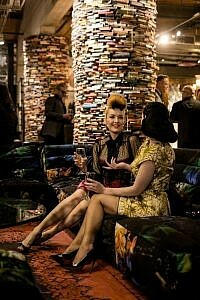 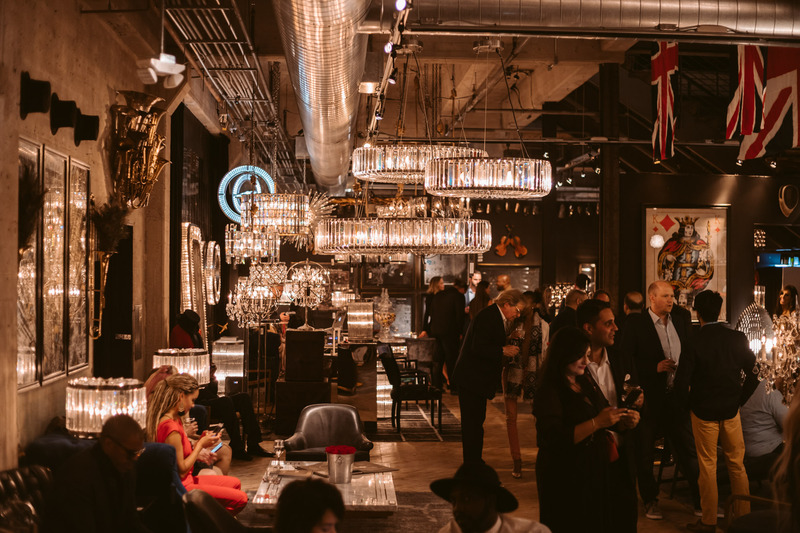 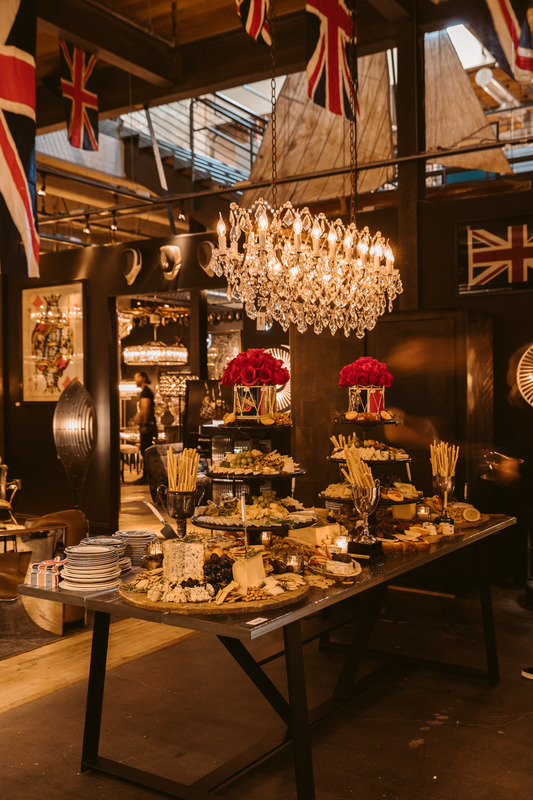 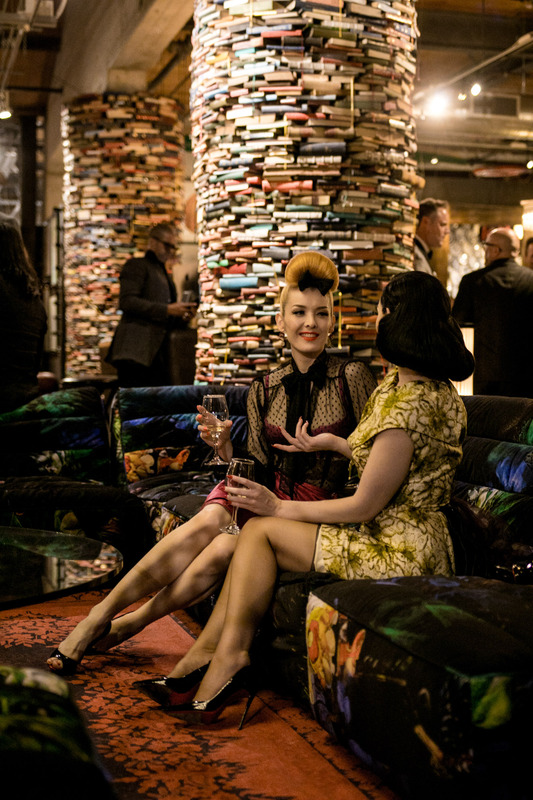 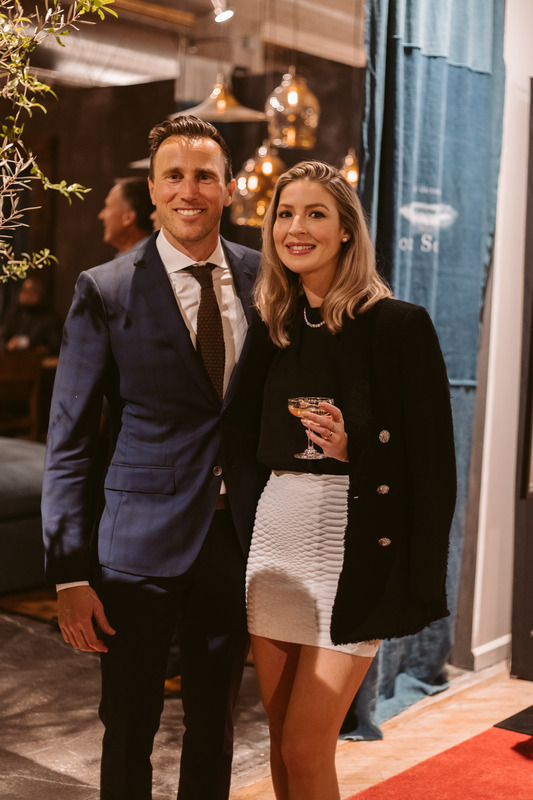 The design space Timothy Oulton created was nothing short of spectacular, and our guests mingled among the incredible décor, partaking into a “cheese table” that had to be seen to be believed. 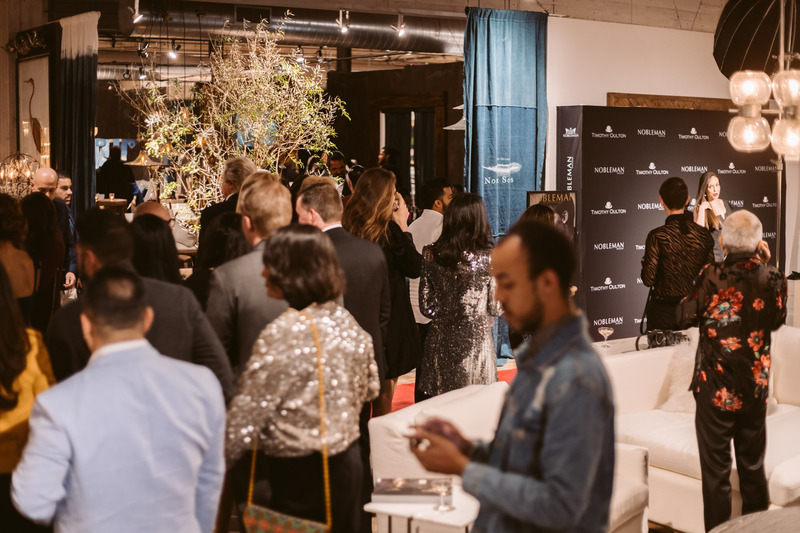 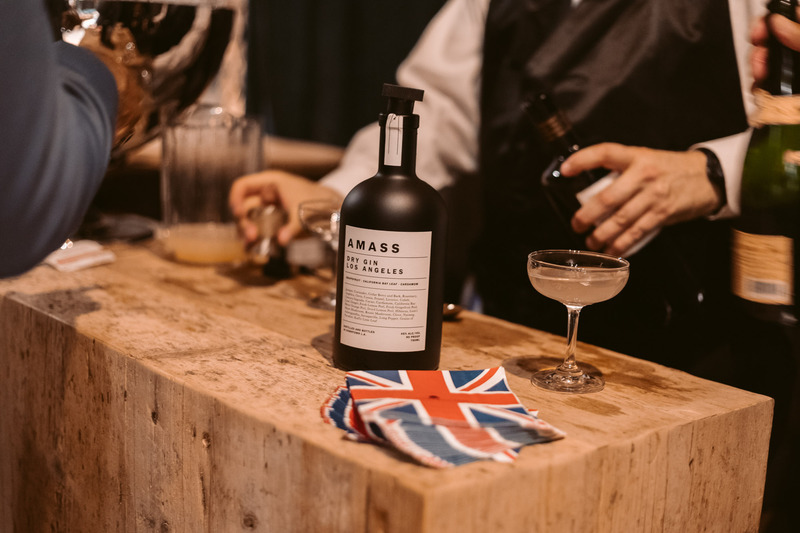 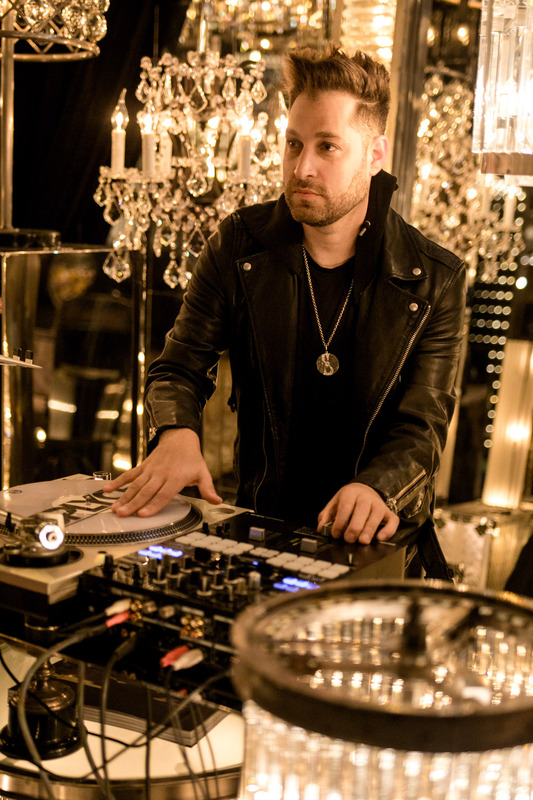 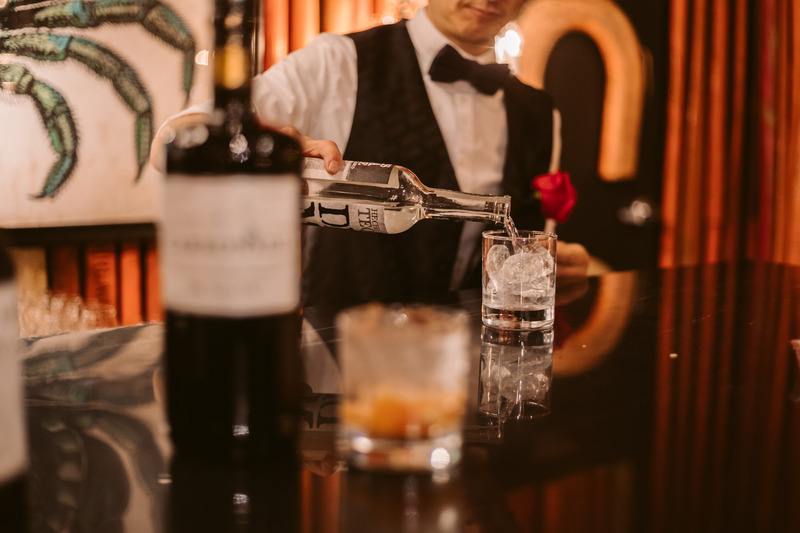 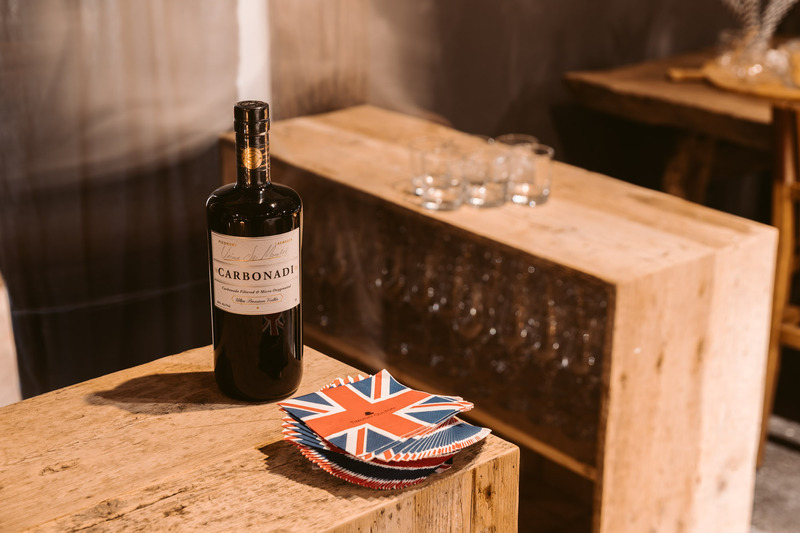 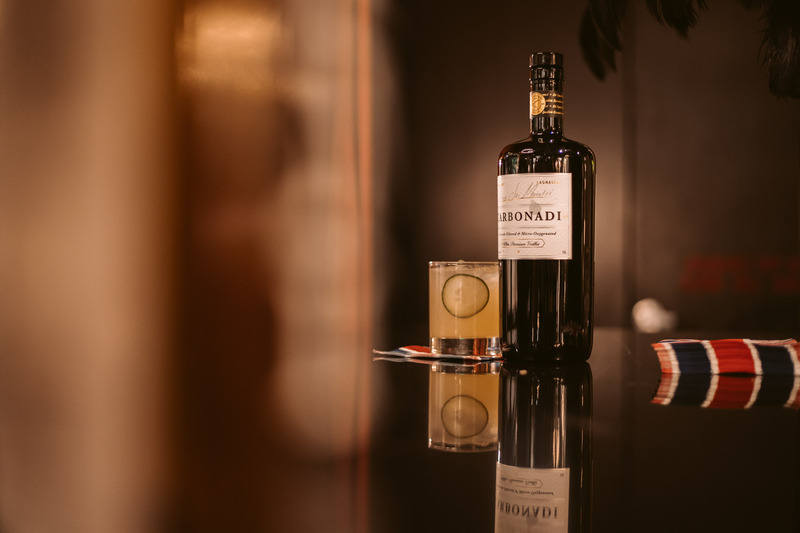 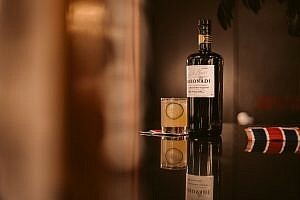 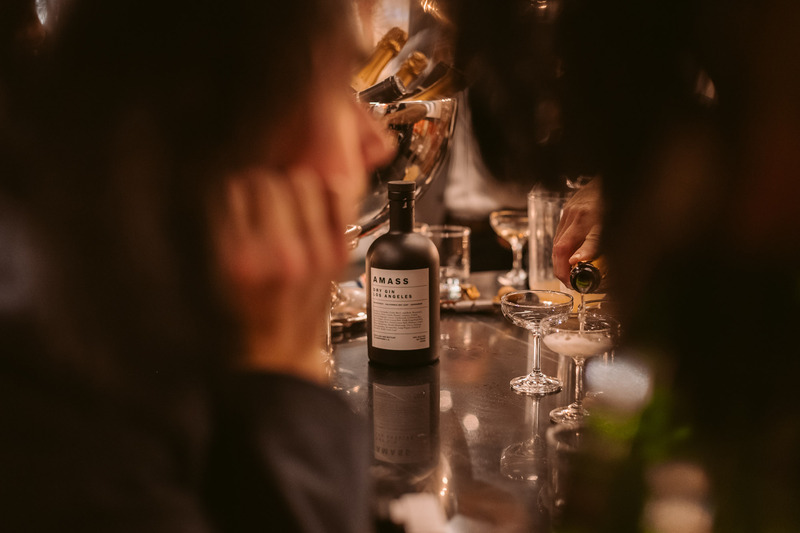 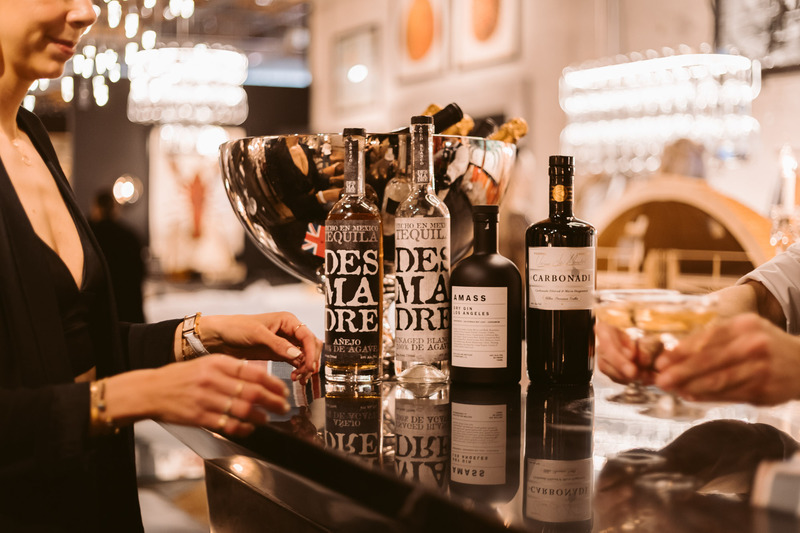 The event was kept lively with live music from DJ Splyce and a sample of wine and curated cocktails provided by our partners; Carbonadi Ultra Premium Vodka, Des Madres Tequila, Amass Dry Gin and Pomar Junction Winery. Finally, URBANA provided a selection of delectable amuse-bouches that kept the guest coming back for more. 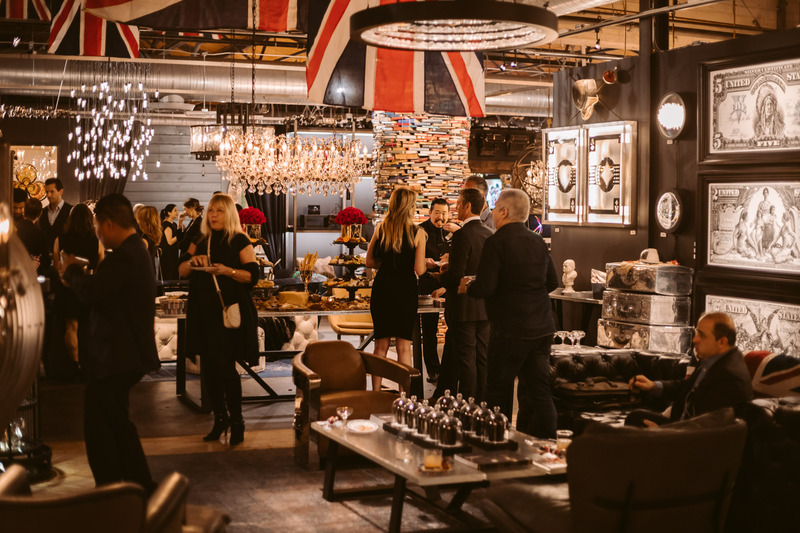 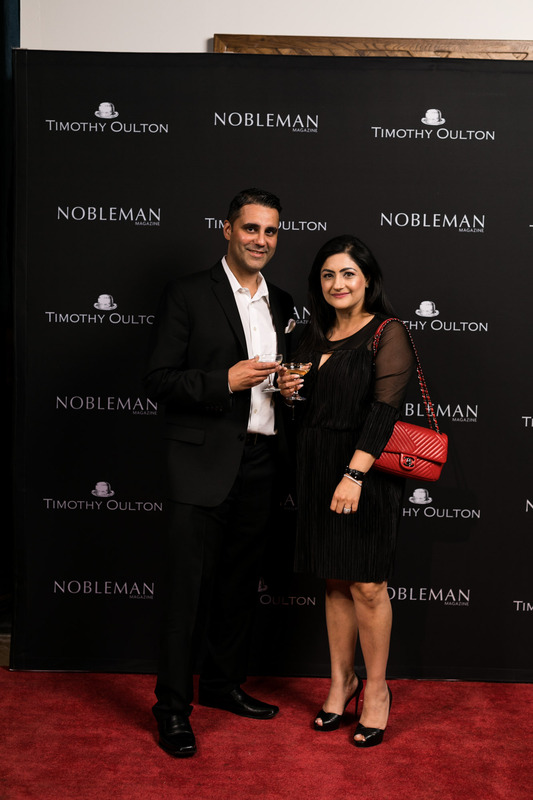 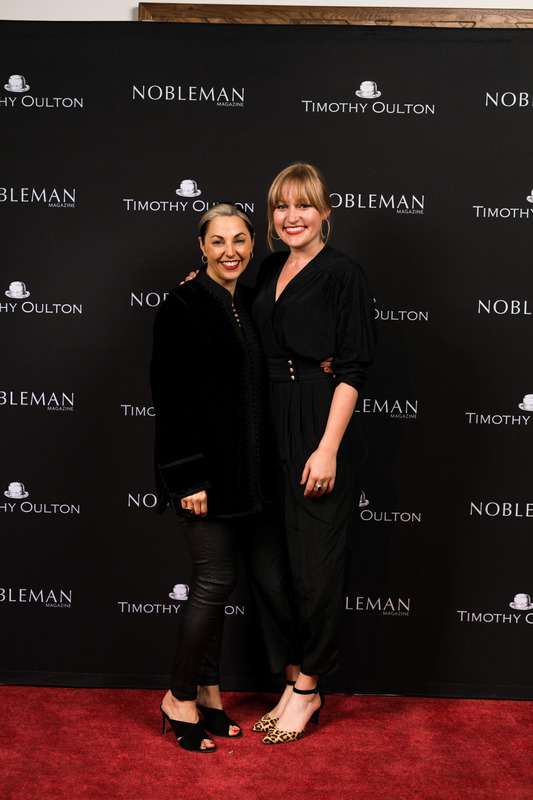 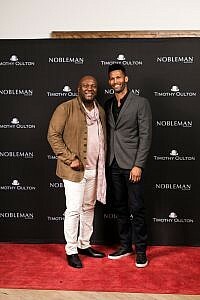 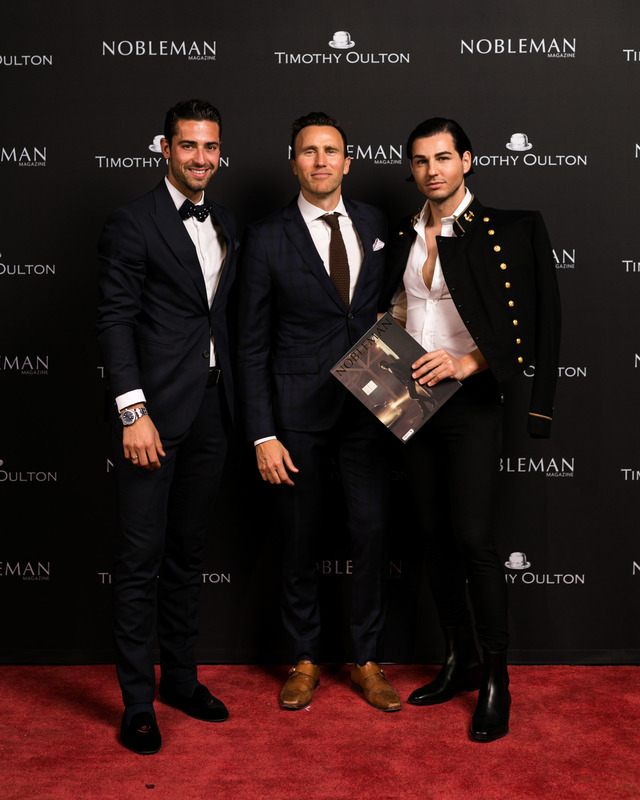 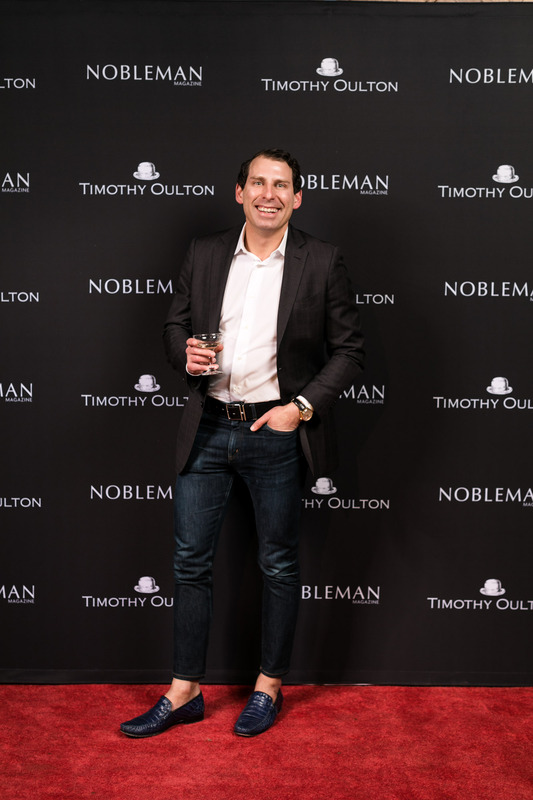 Our sincere thanks to the entire team at Timothy Oulton for co-hosting such a great event. 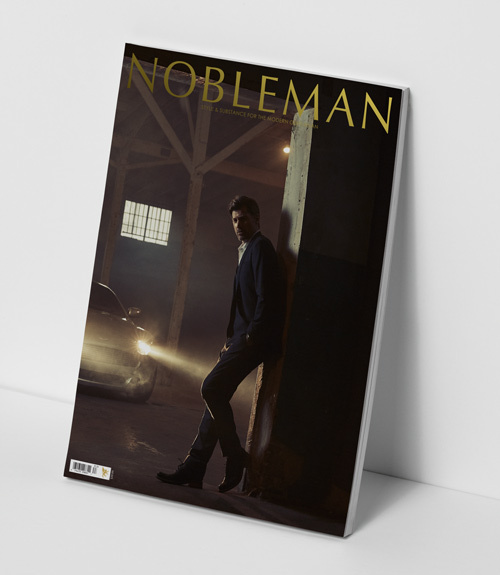 Issue 9 is in the books, and we couldn’t be prouder of it!